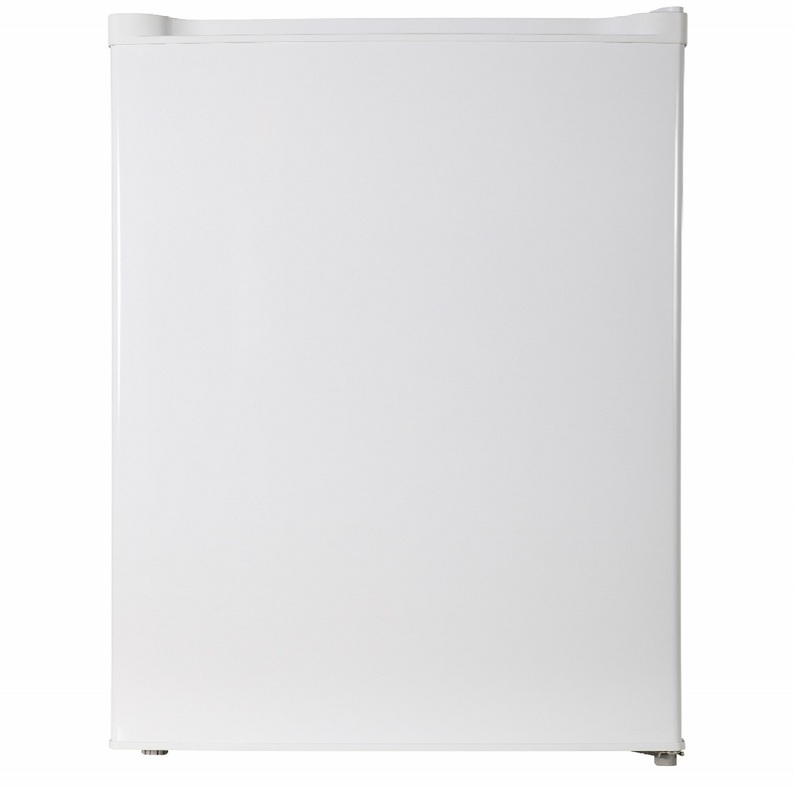 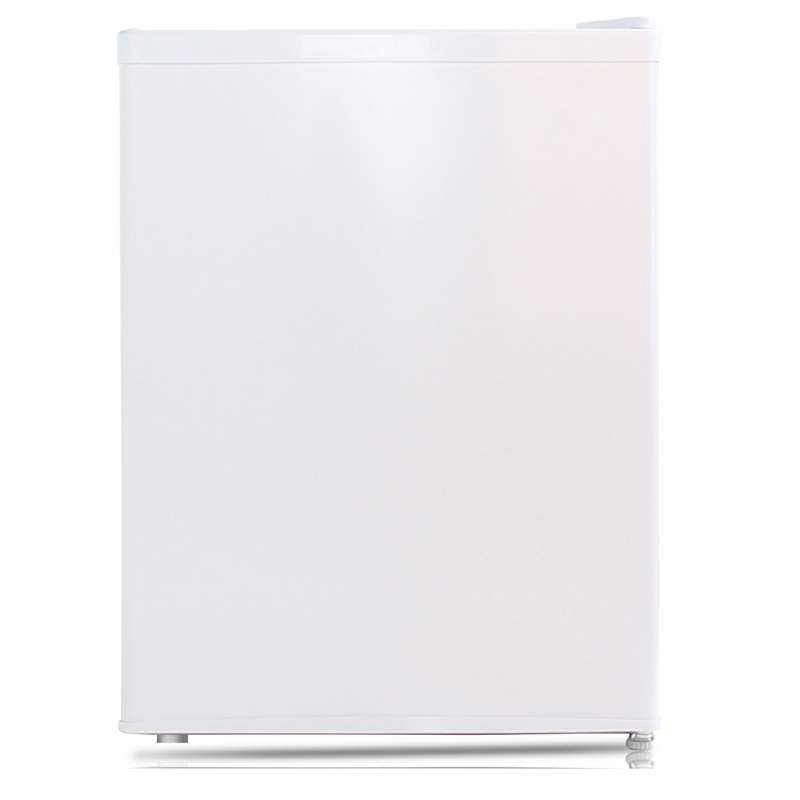 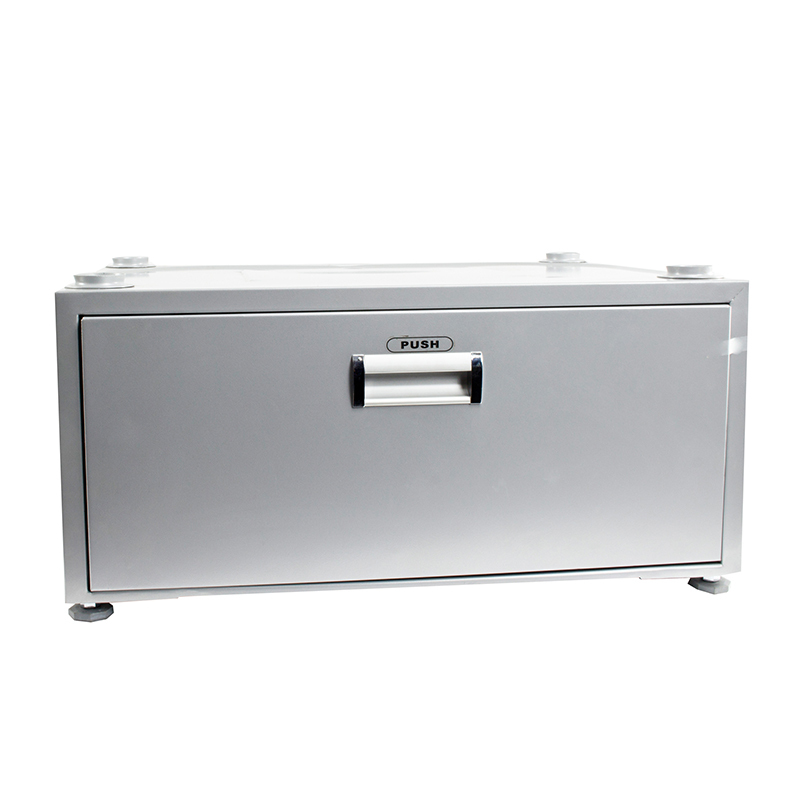 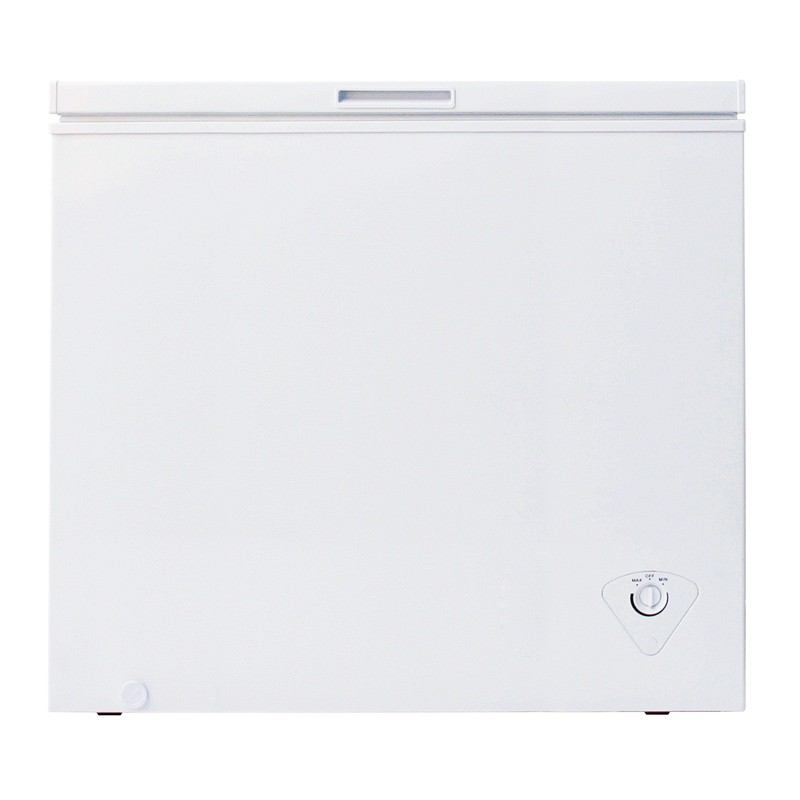 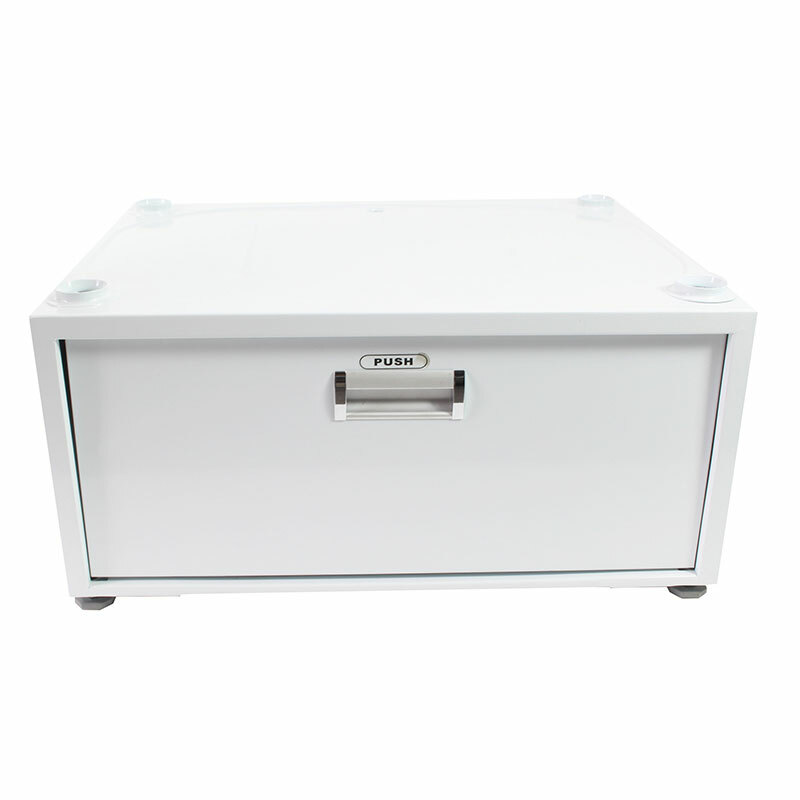 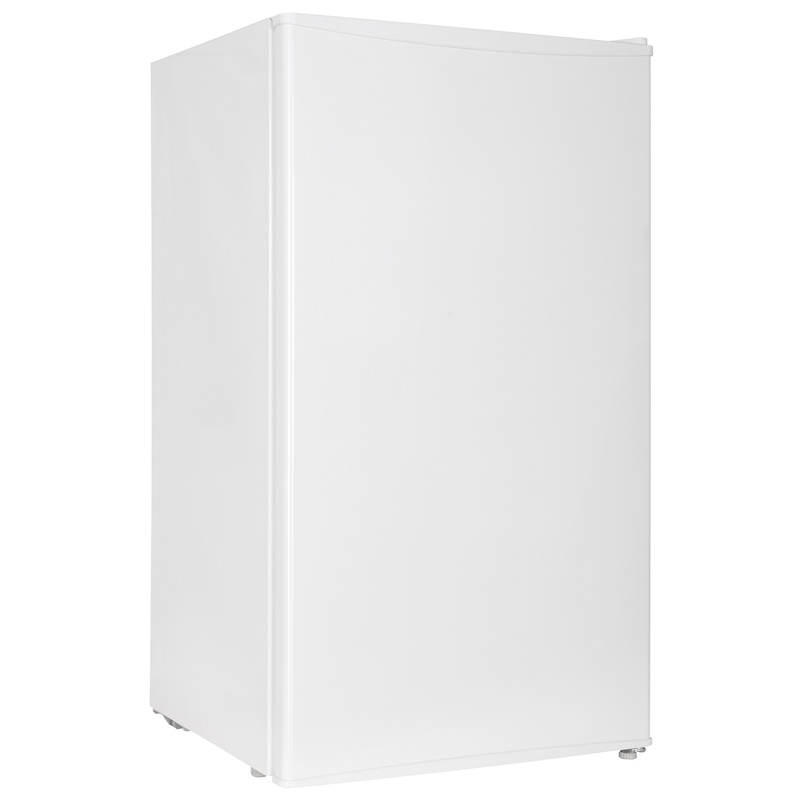 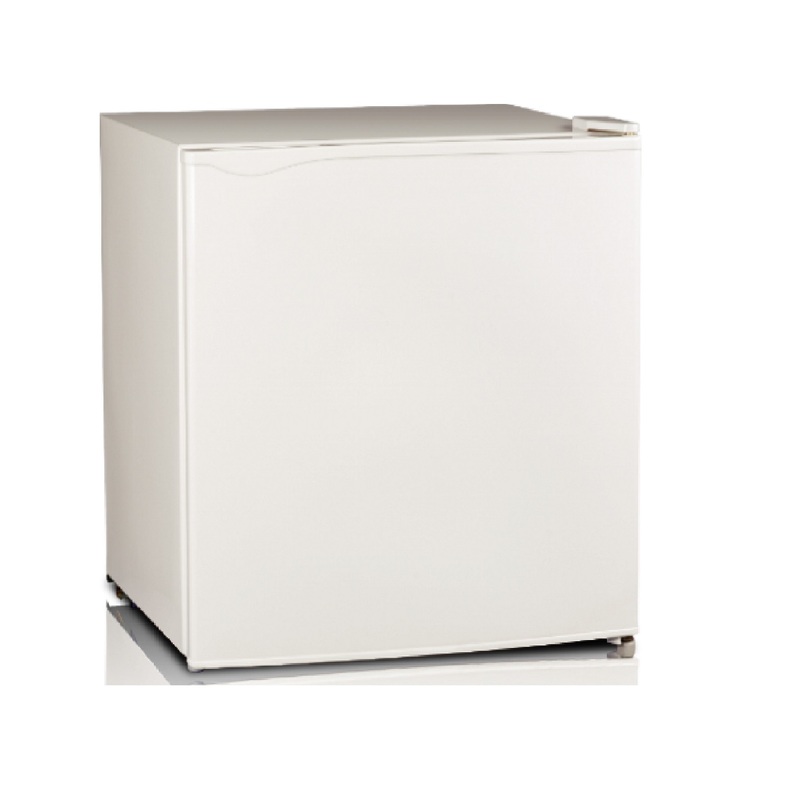 Equator-Midea 3.5 Cubic Feet Chest Freezer, White-This freezer features an easy to clean interior, adjustable thermostat, and the convenience of a removable storage basket. 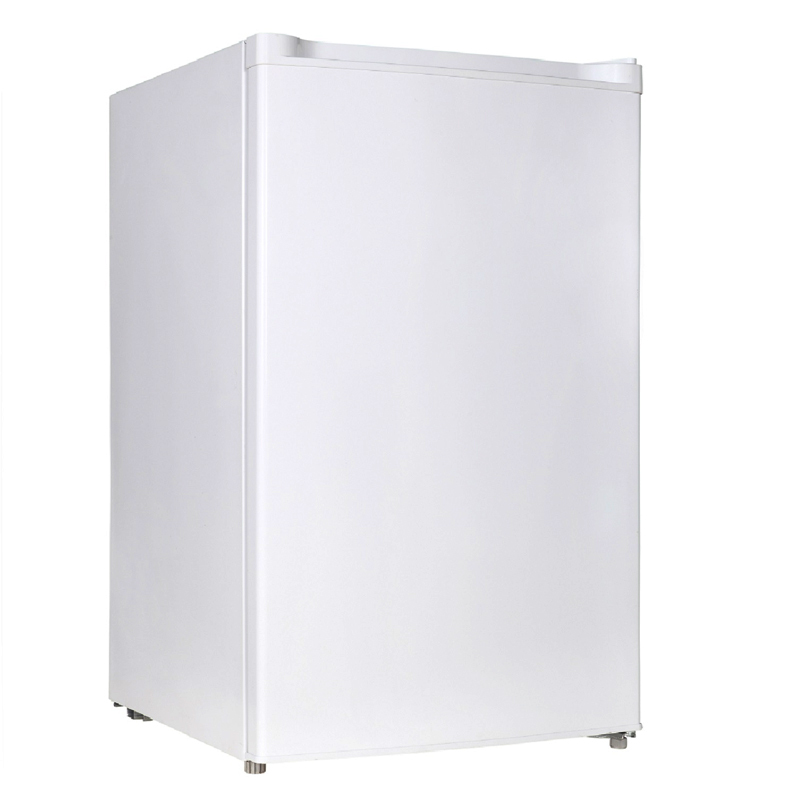 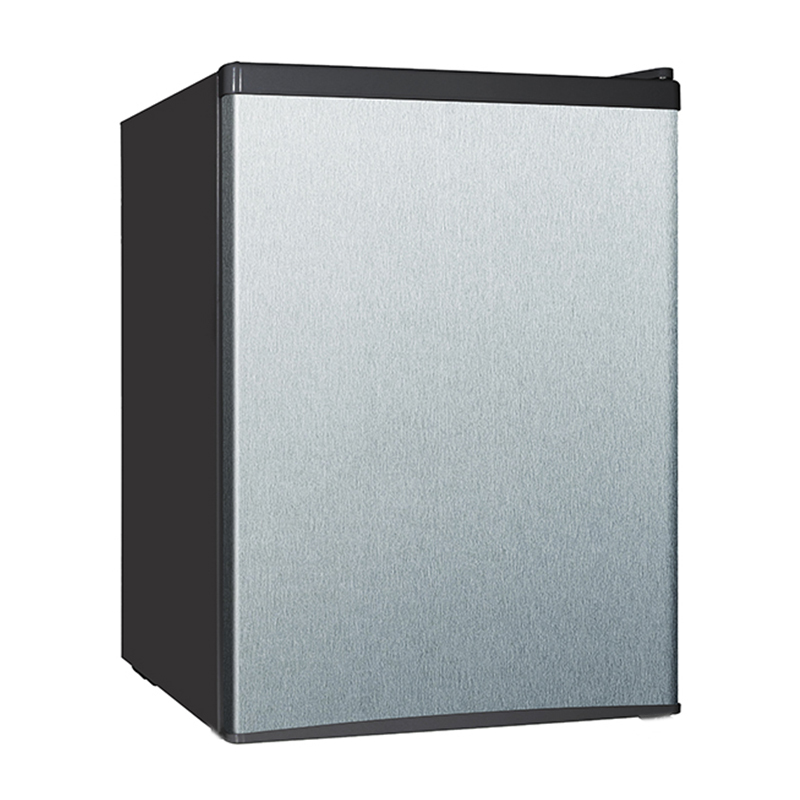 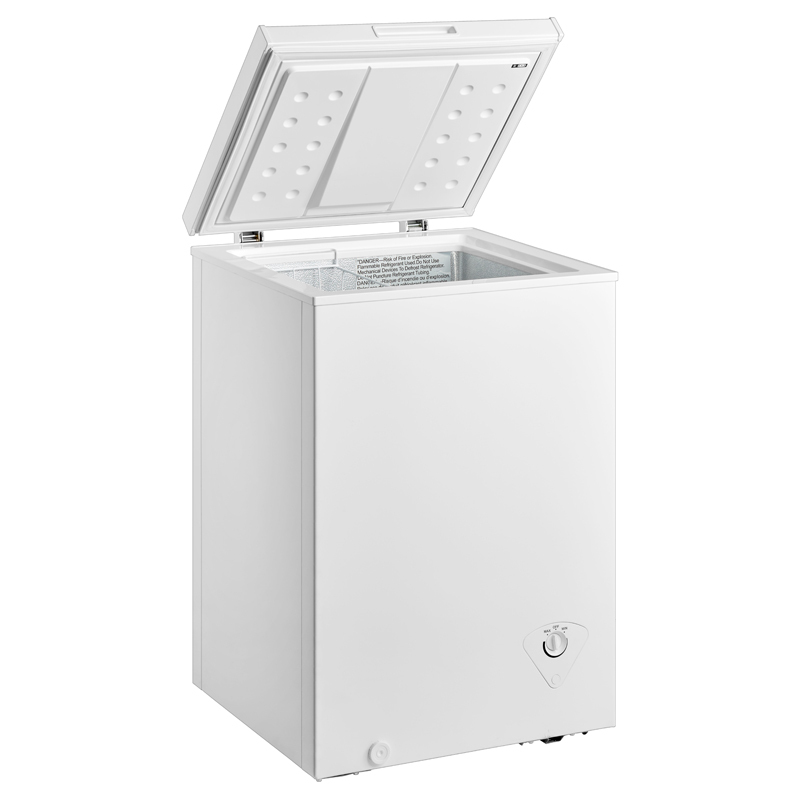 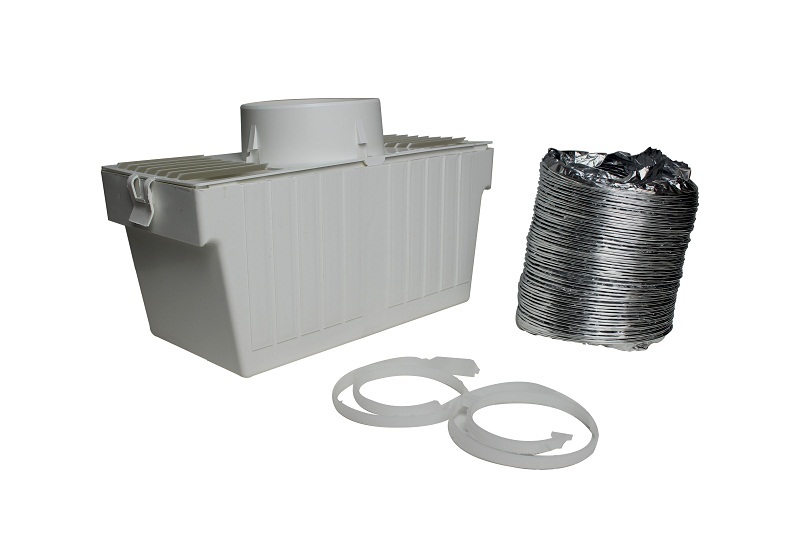 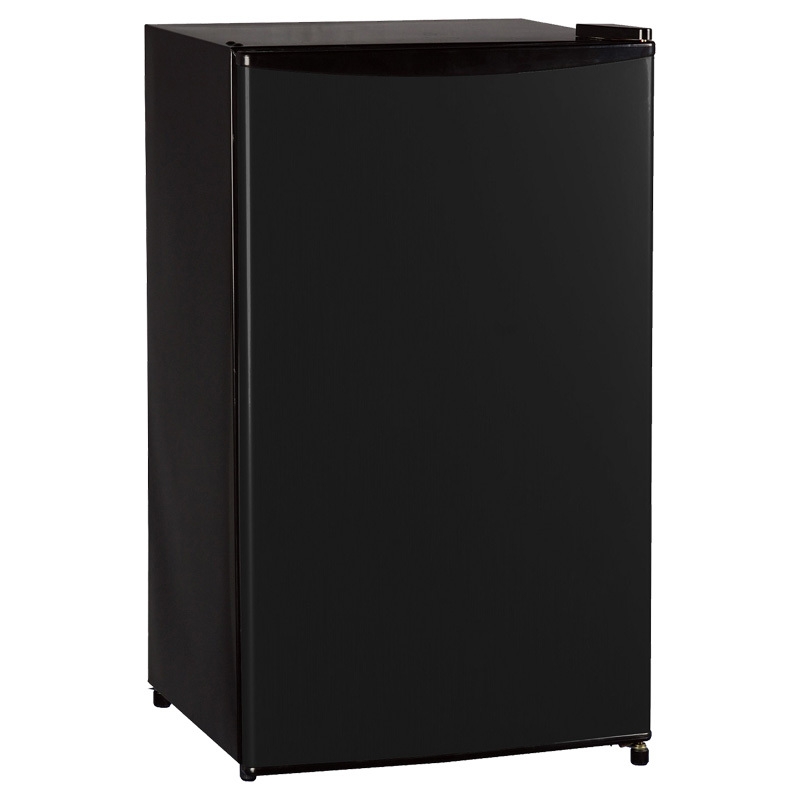 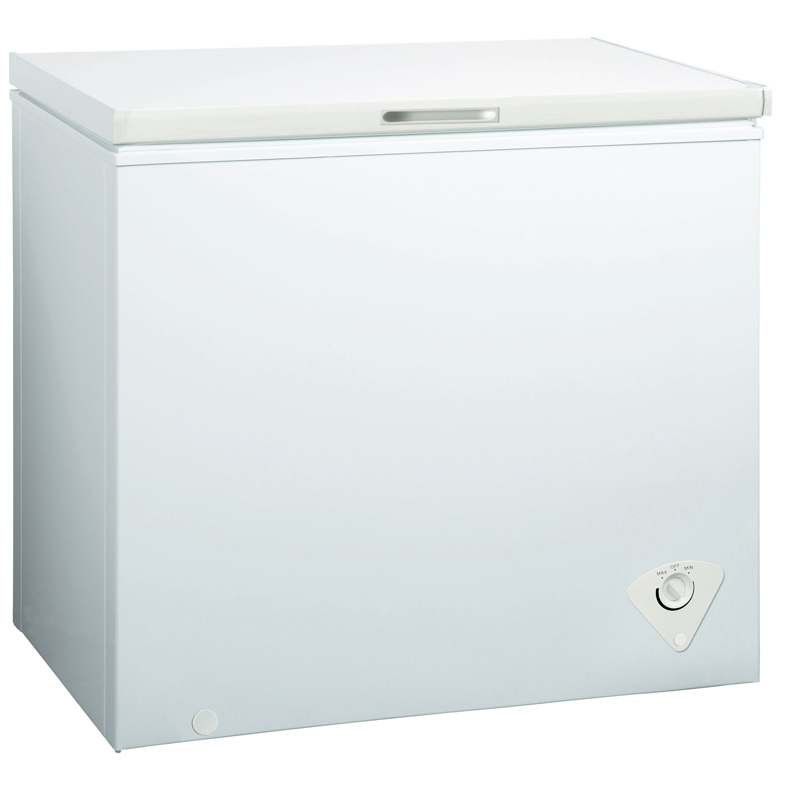 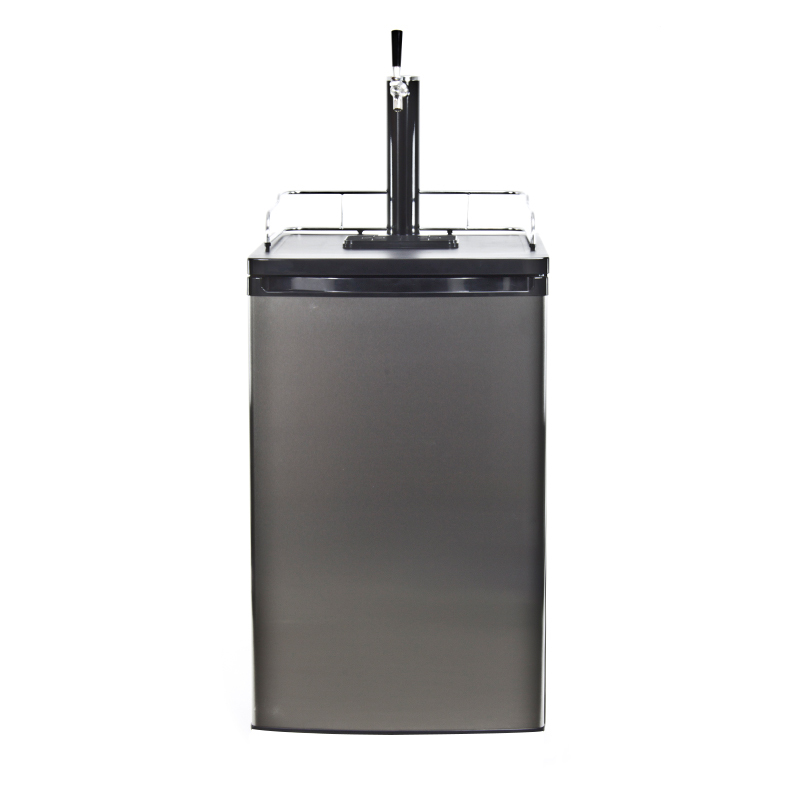 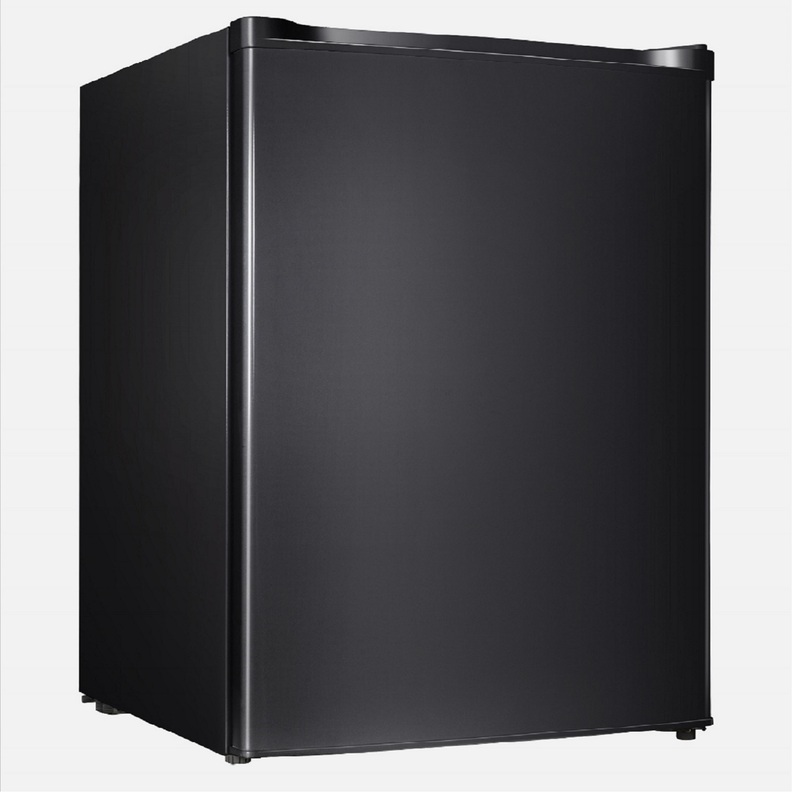 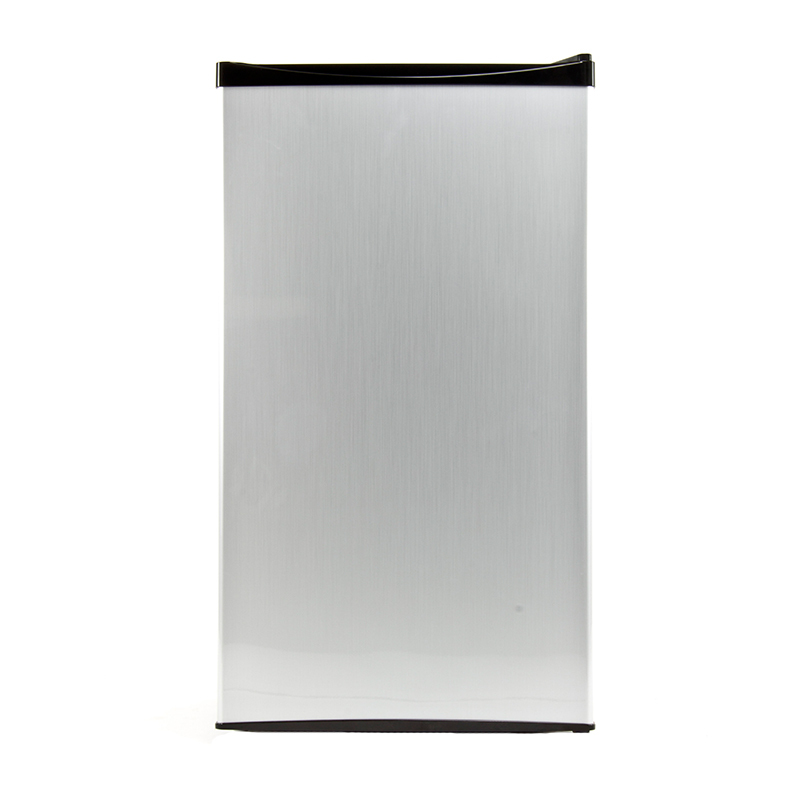 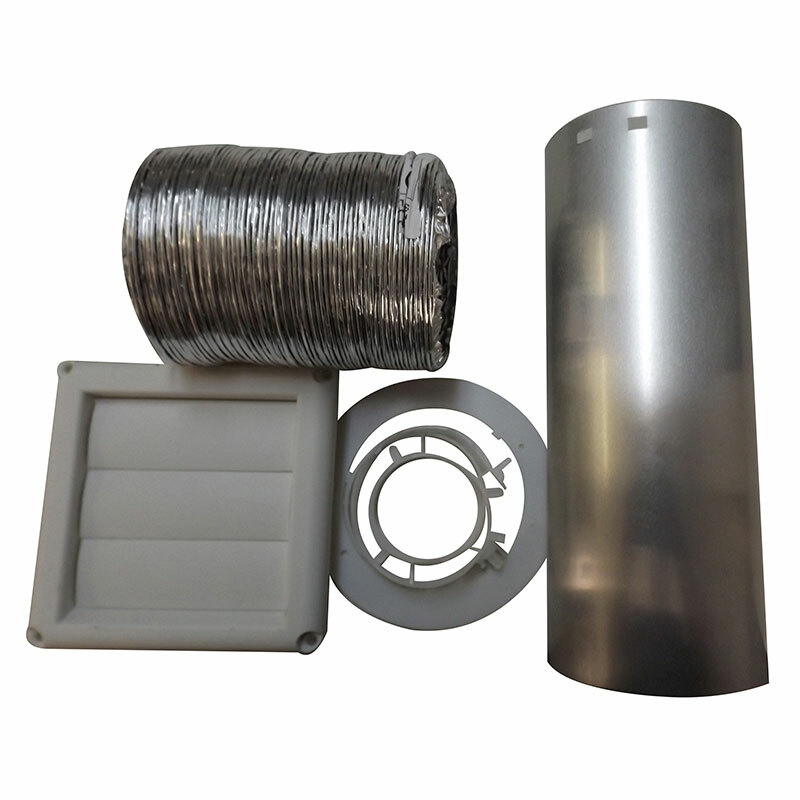 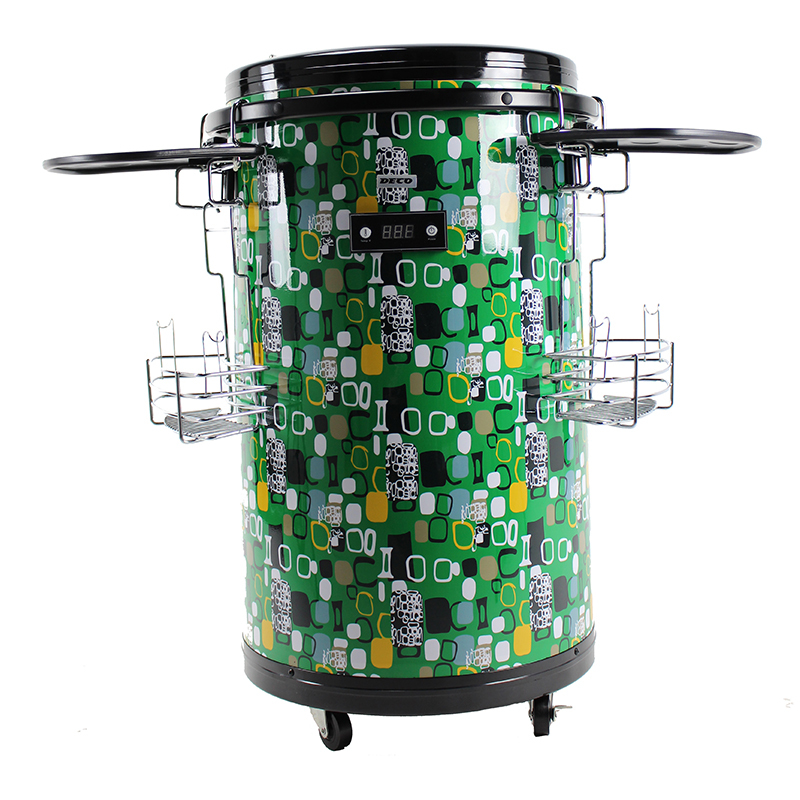 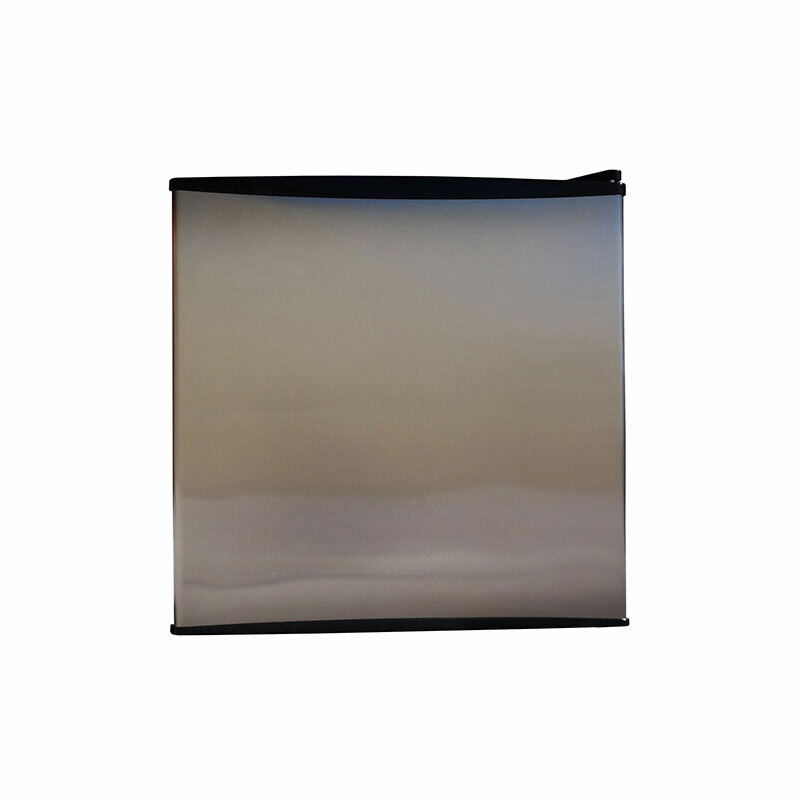 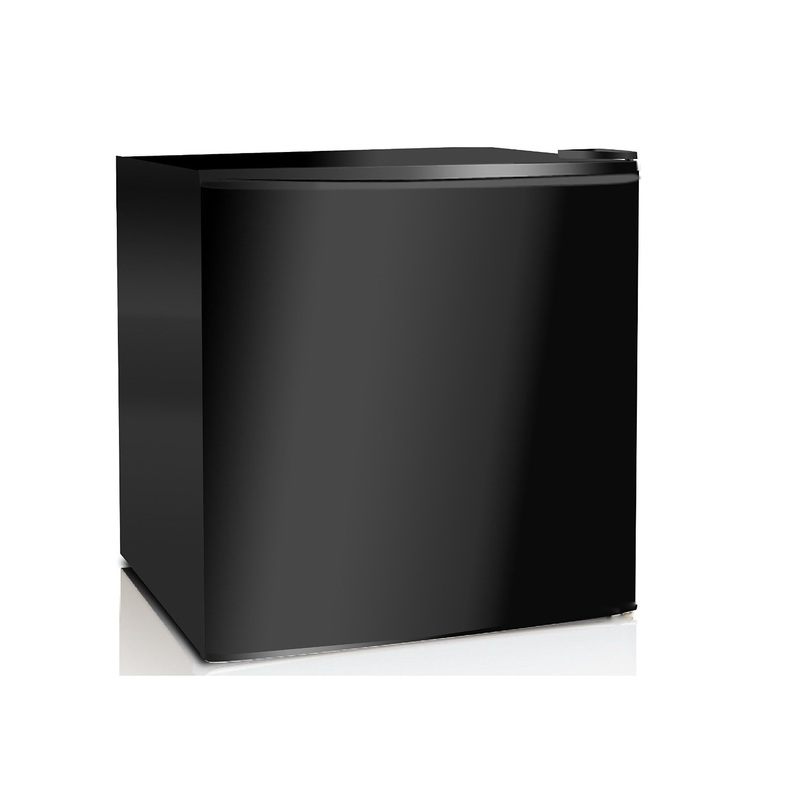 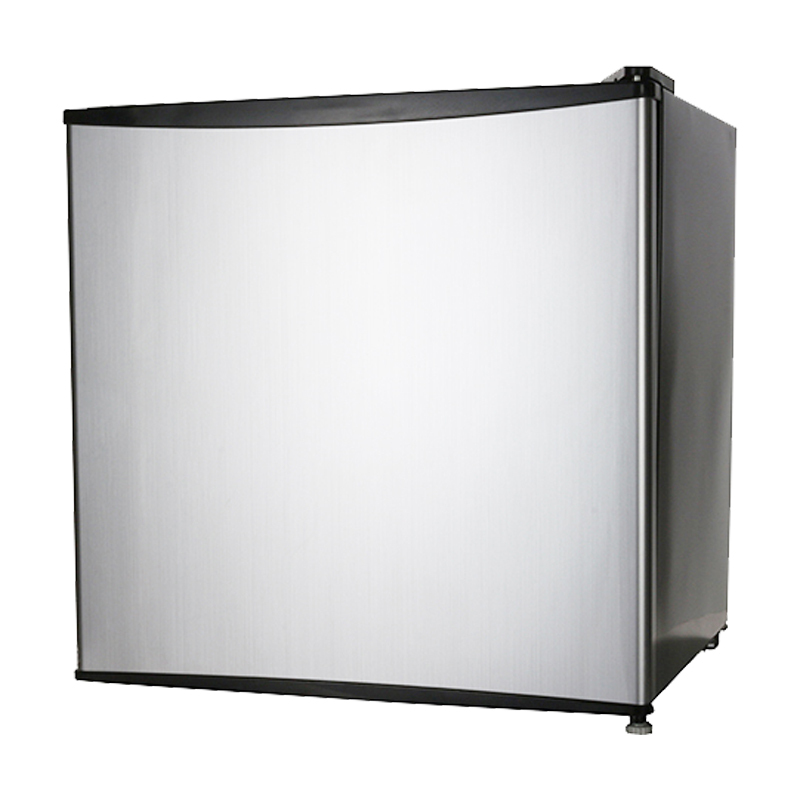 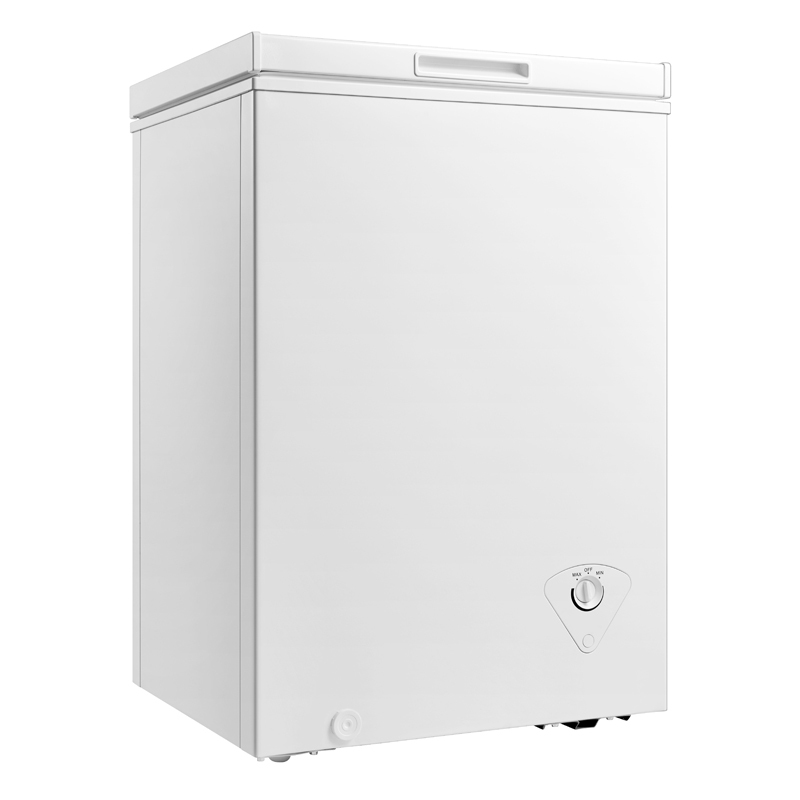 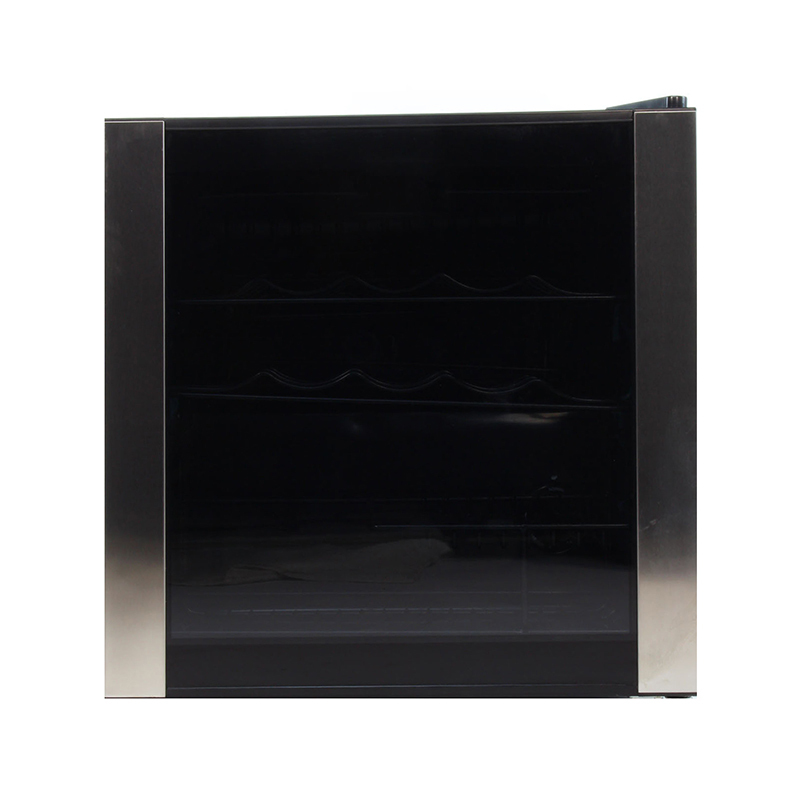 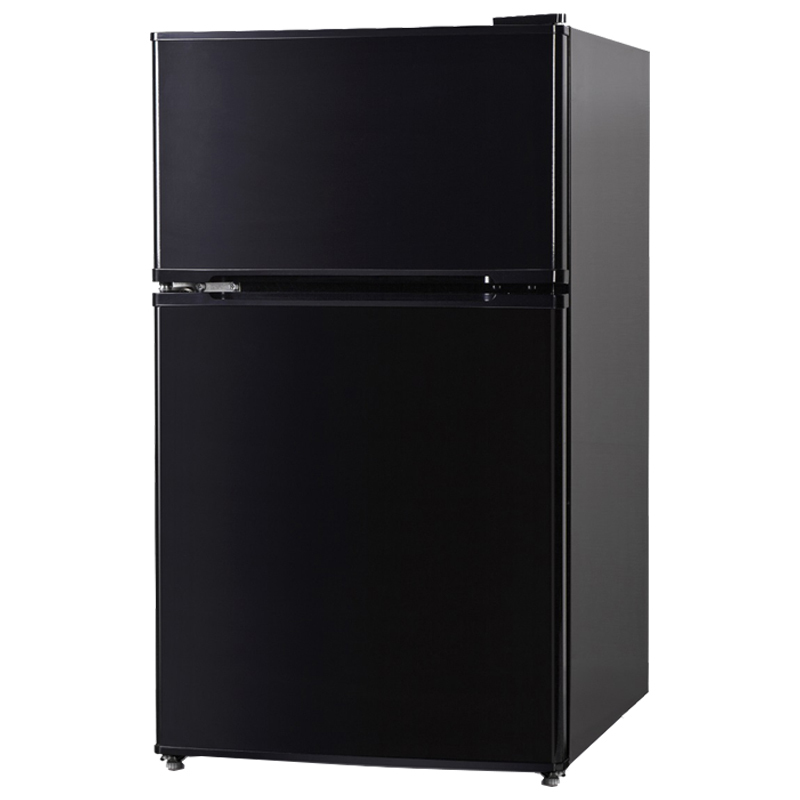 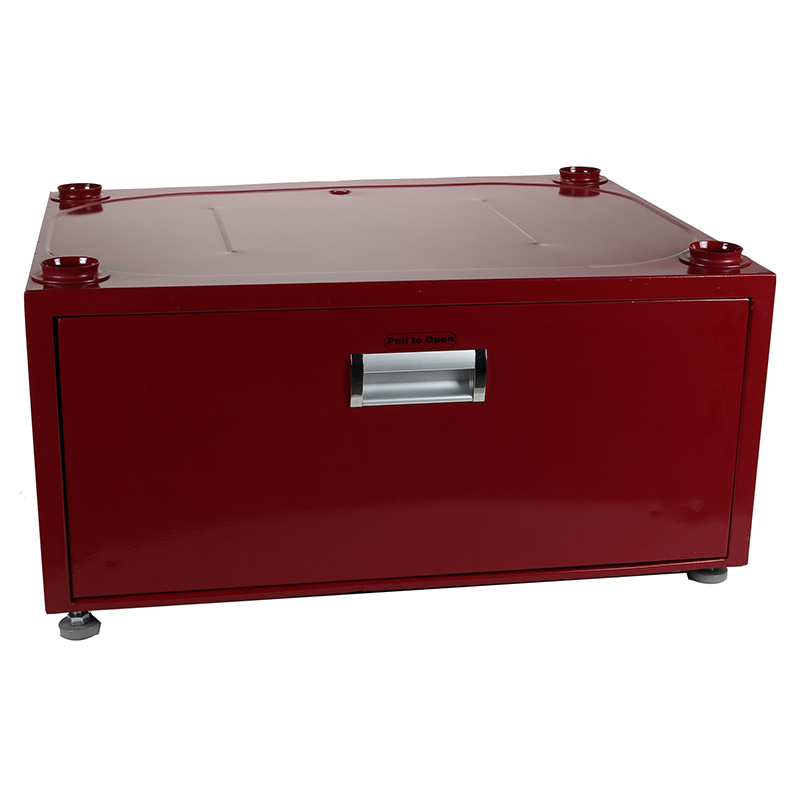 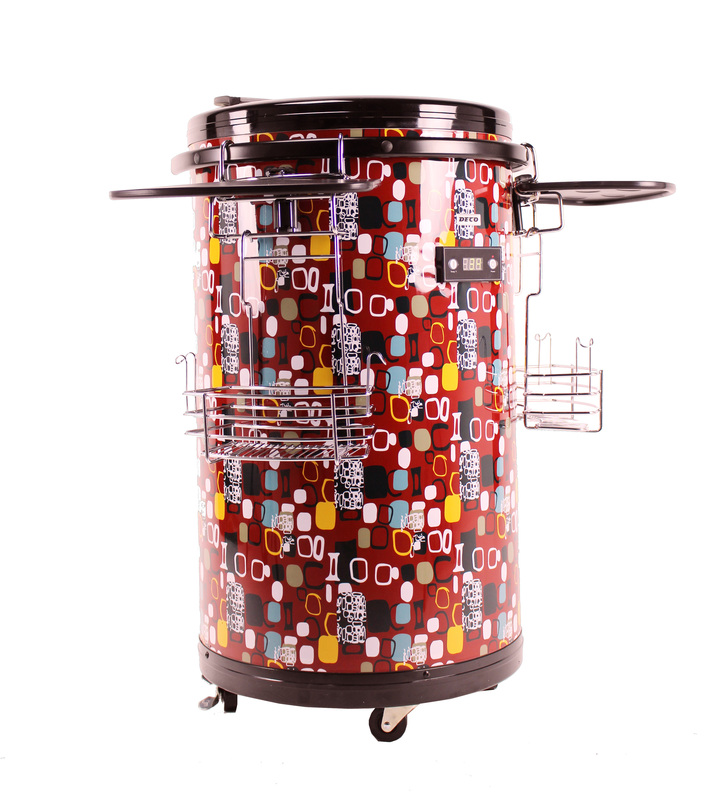 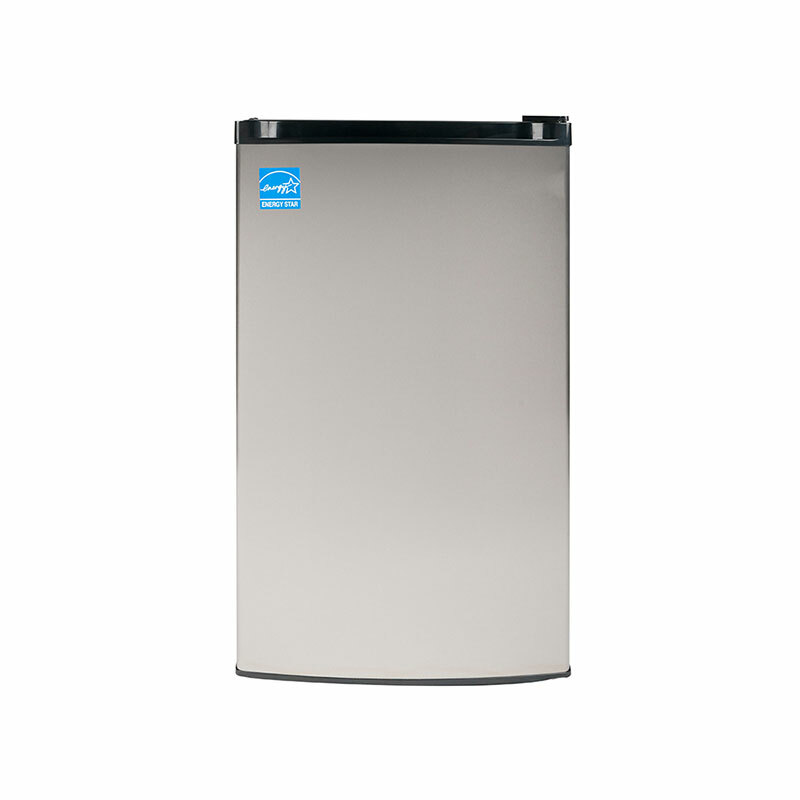 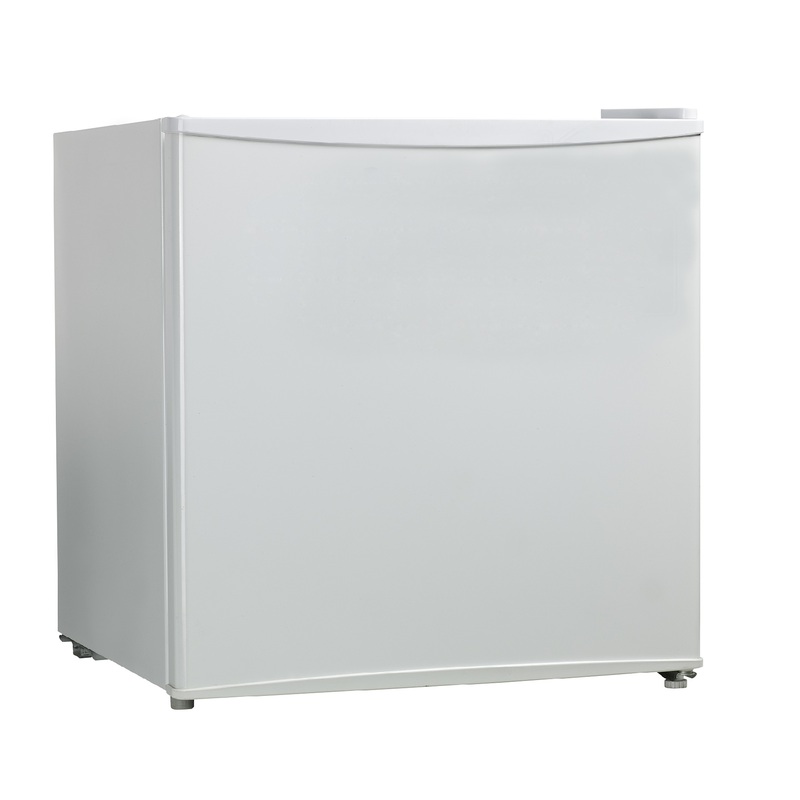 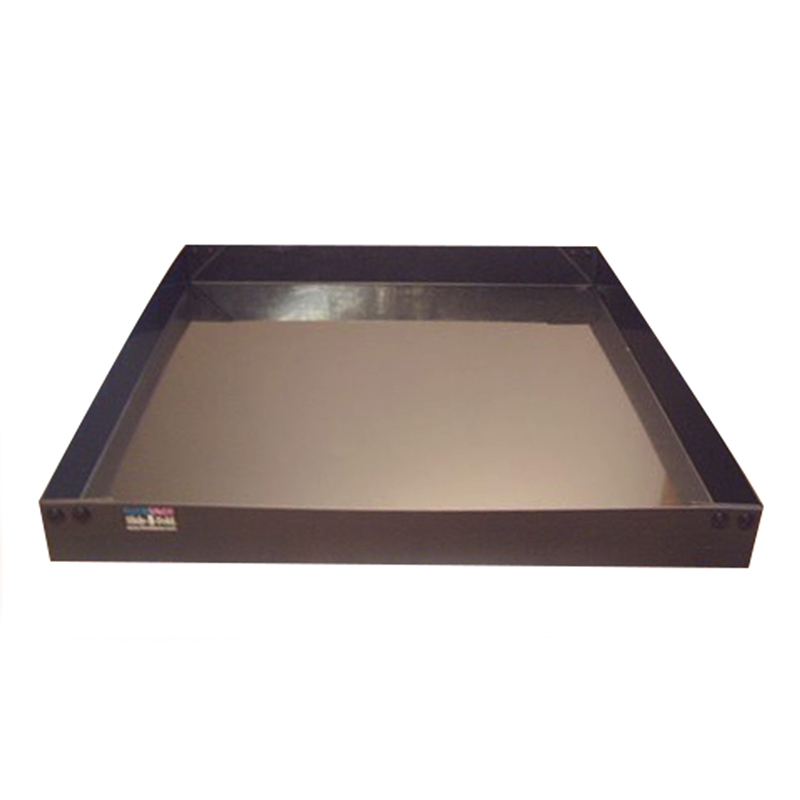 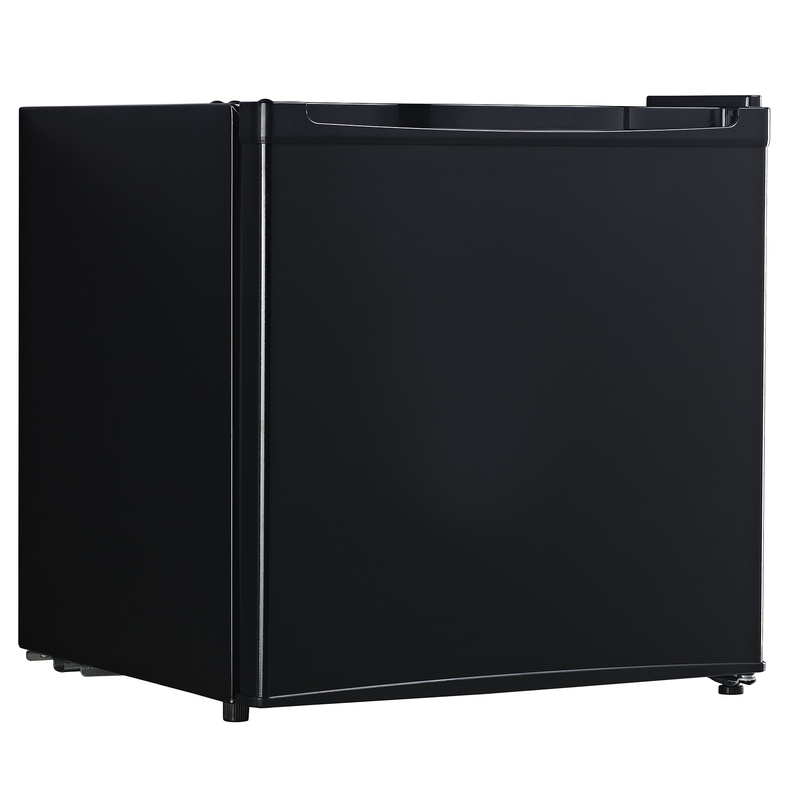 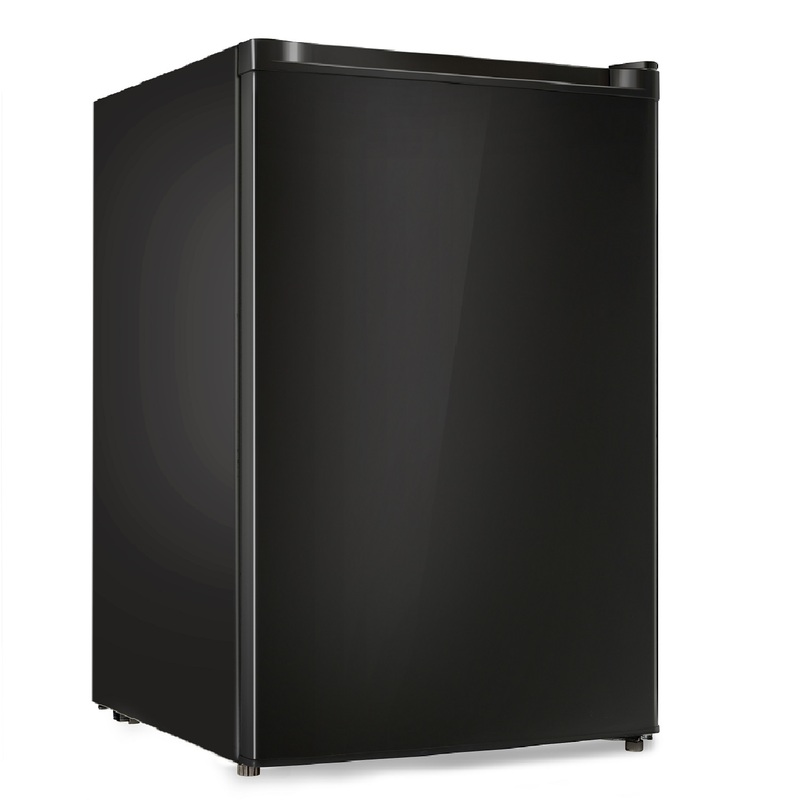 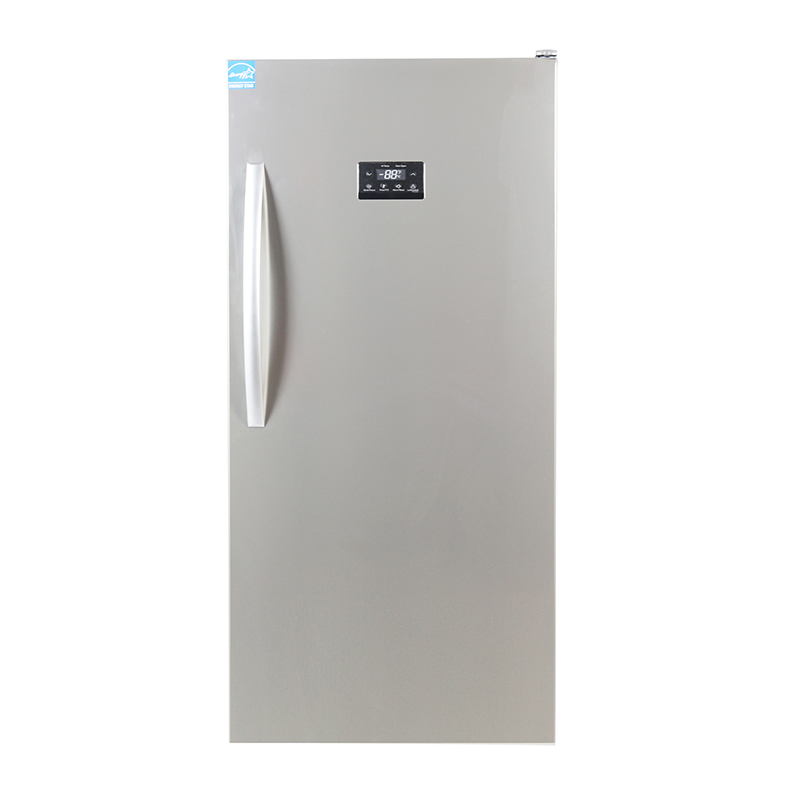 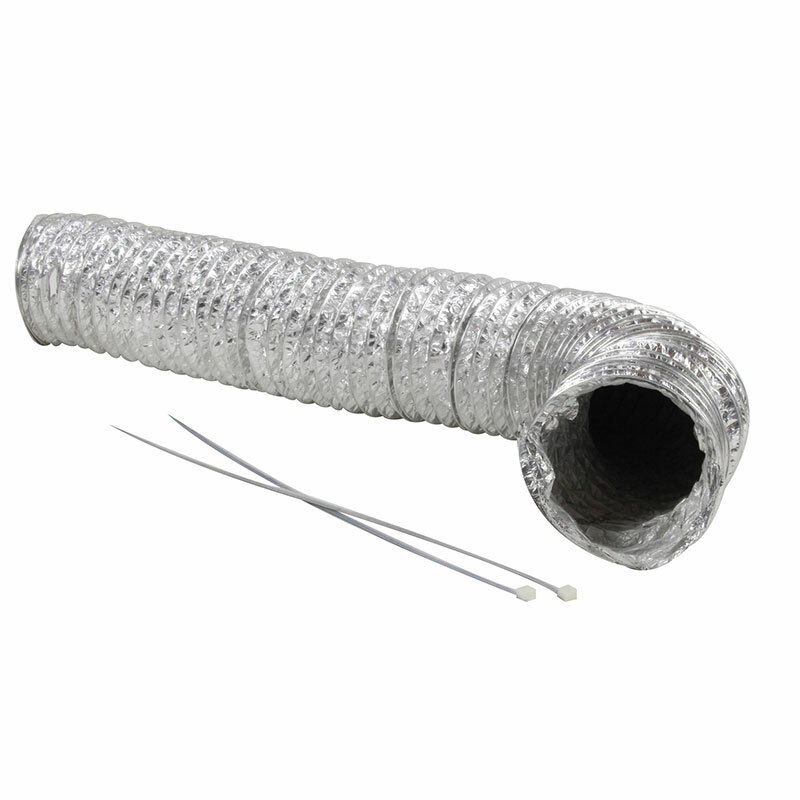 This energy efficient freezer includes five cubic feet of frozen storage. 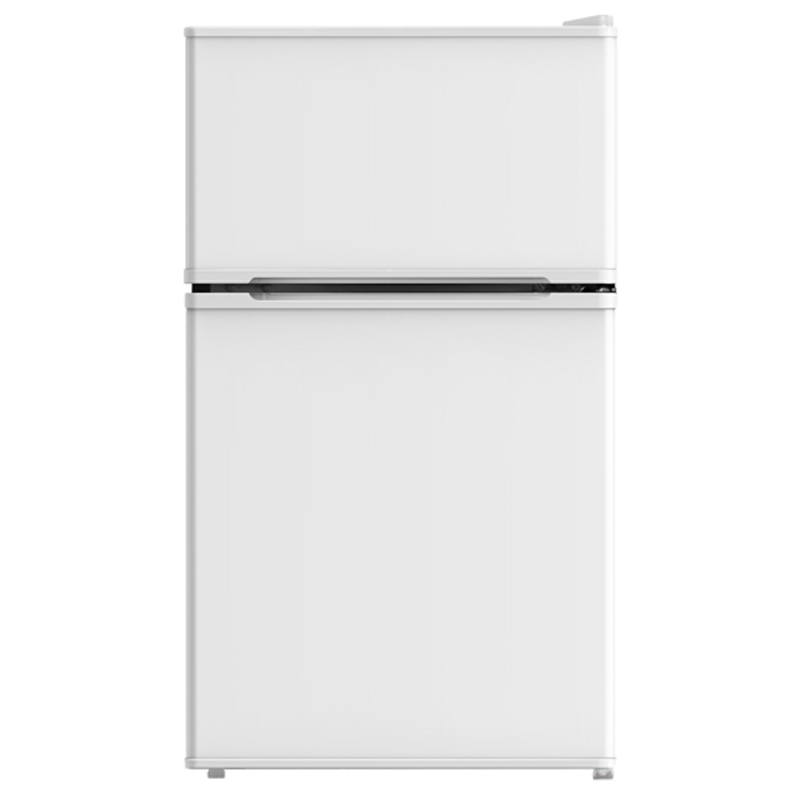 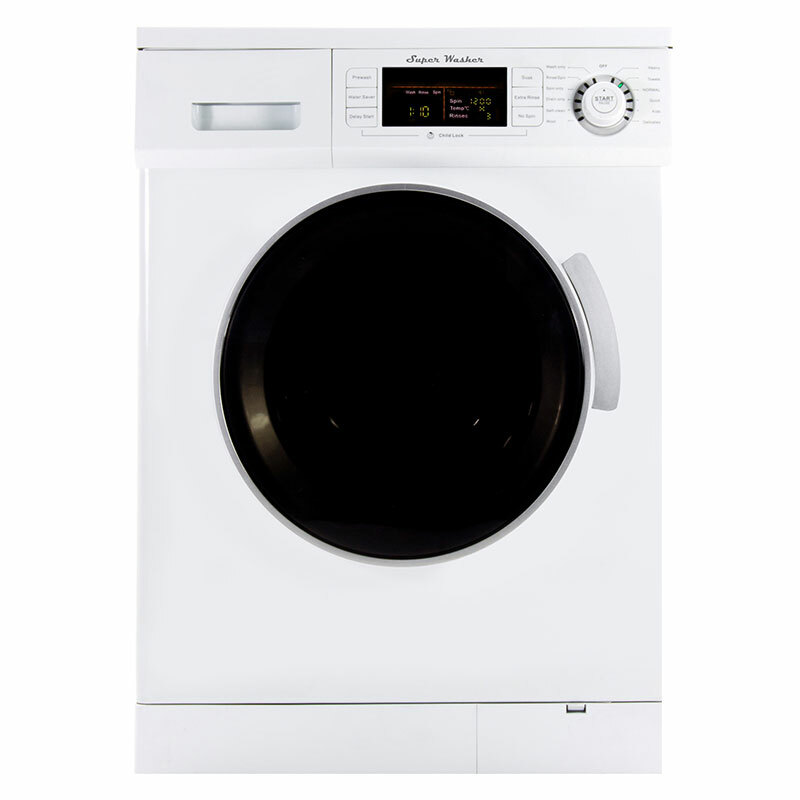 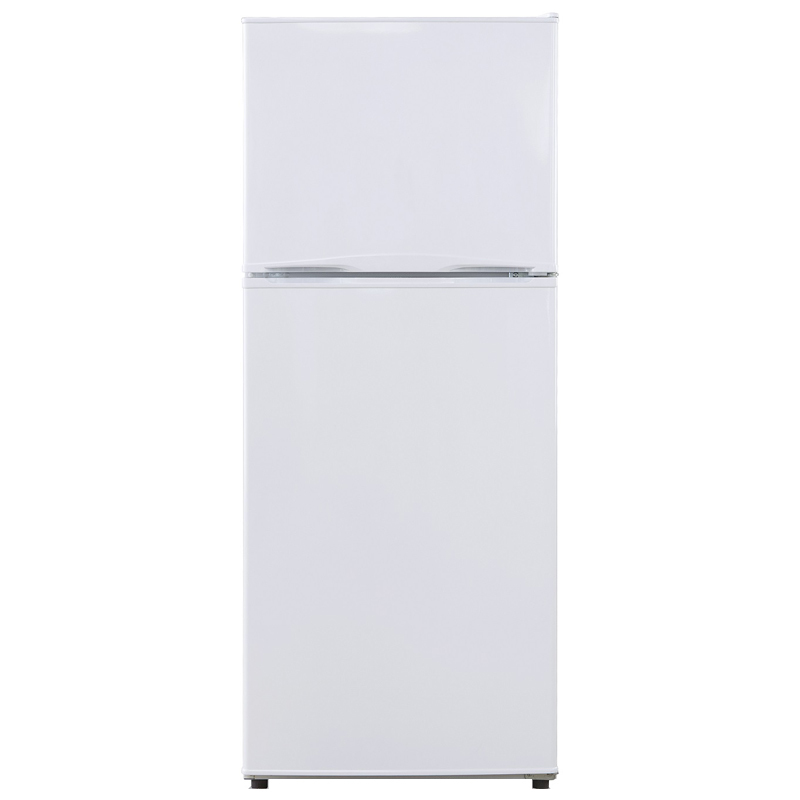 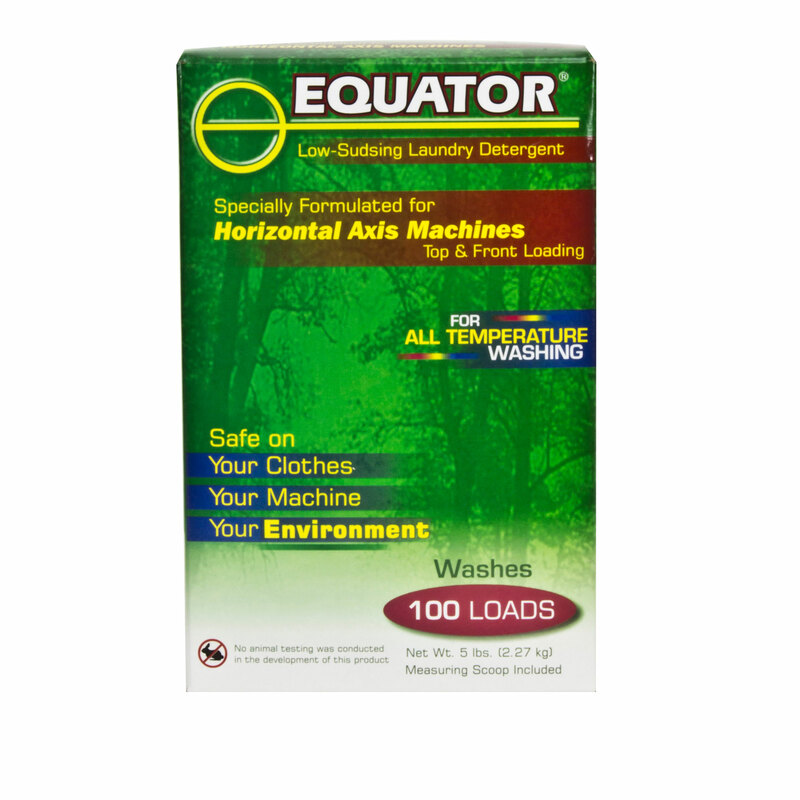 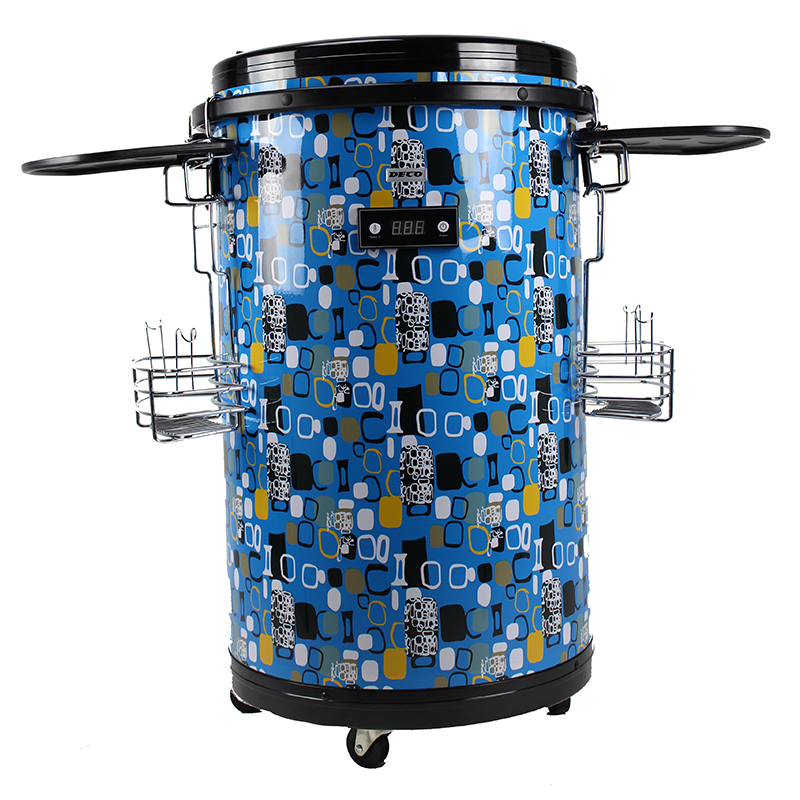 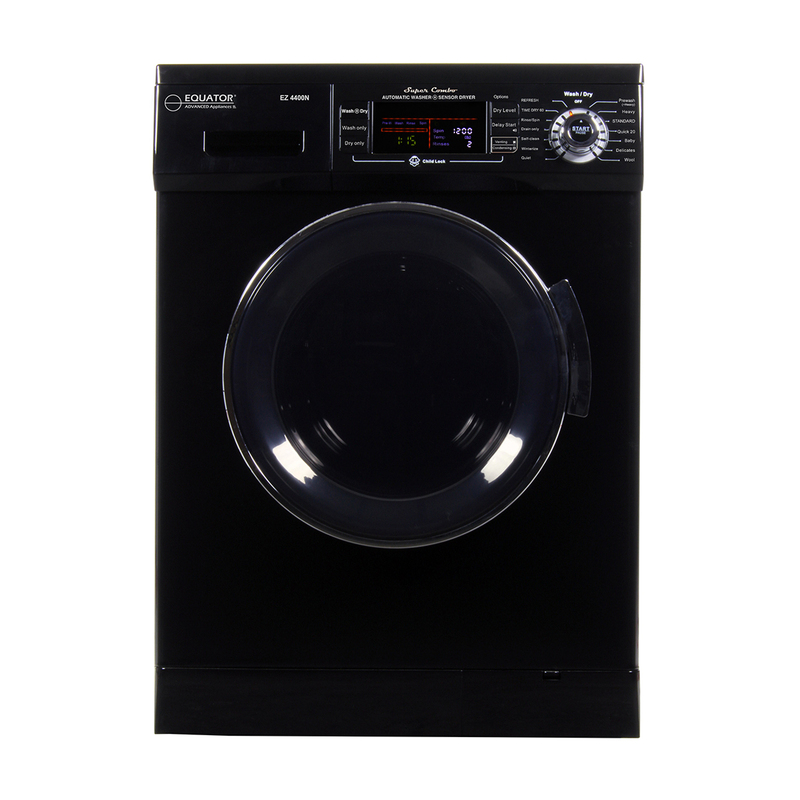 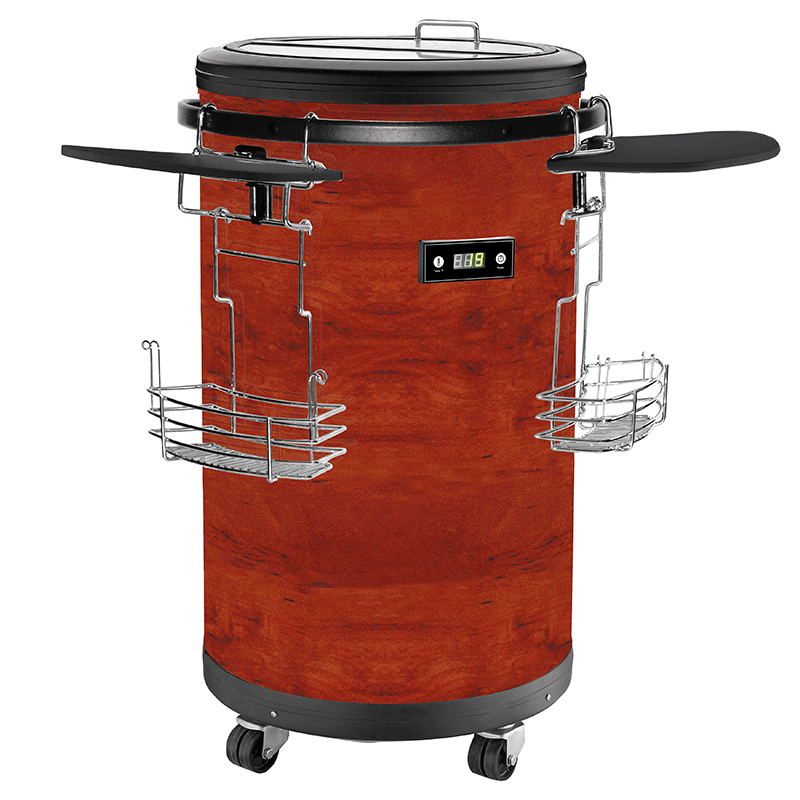 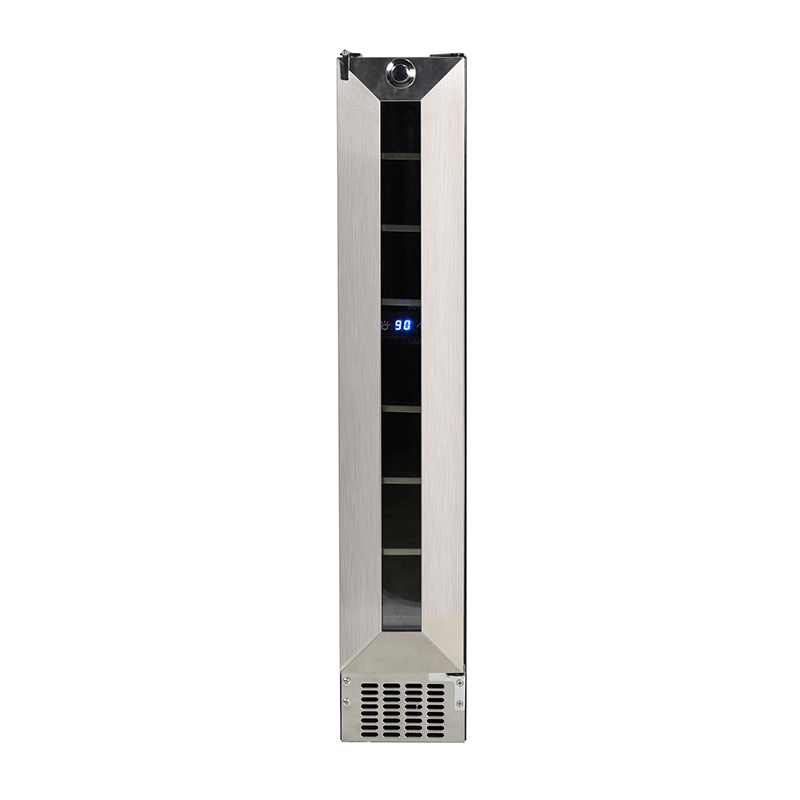 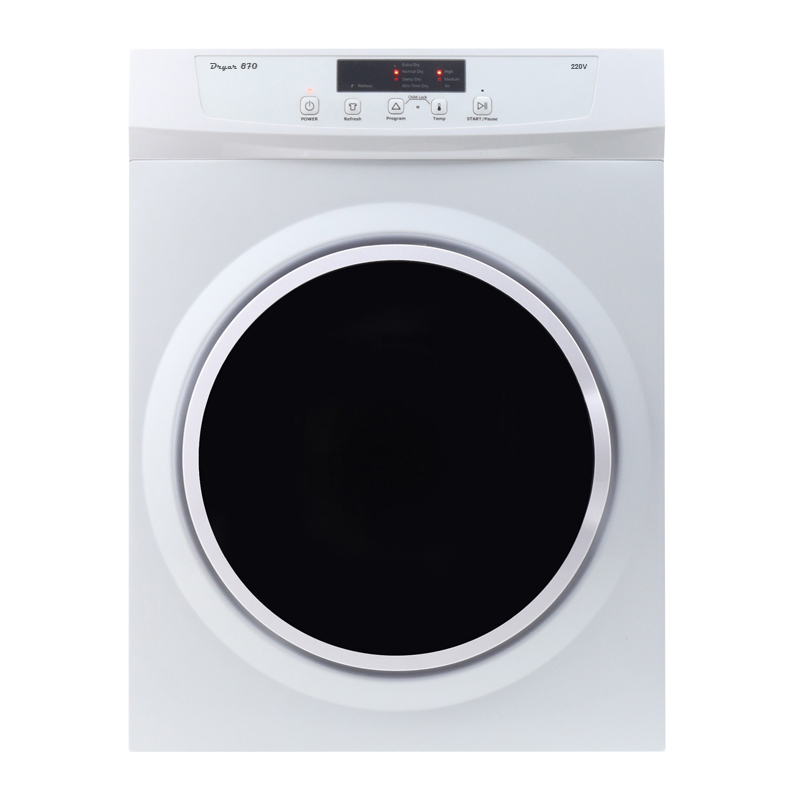 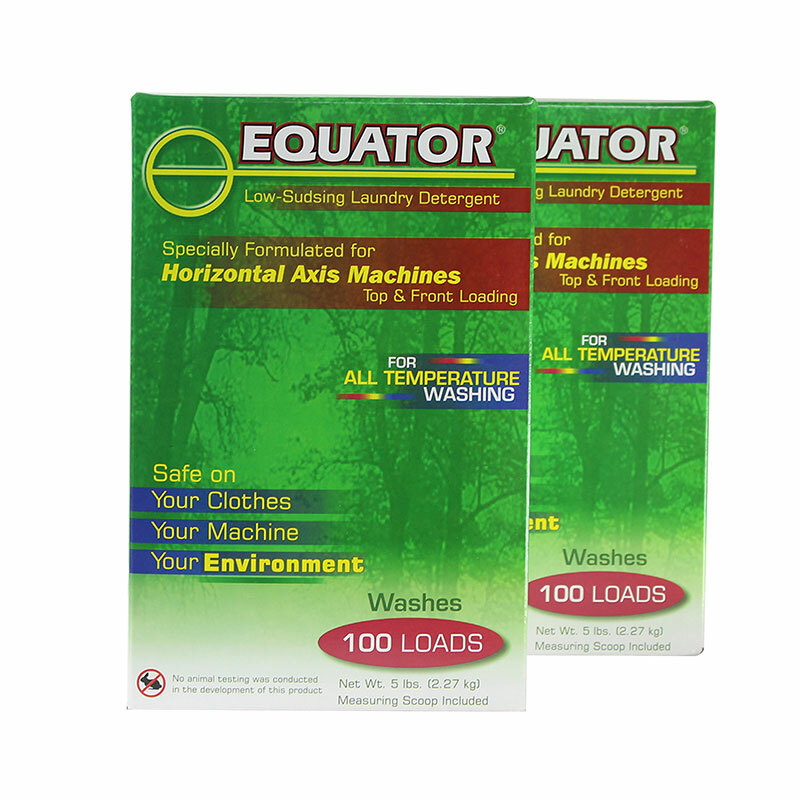 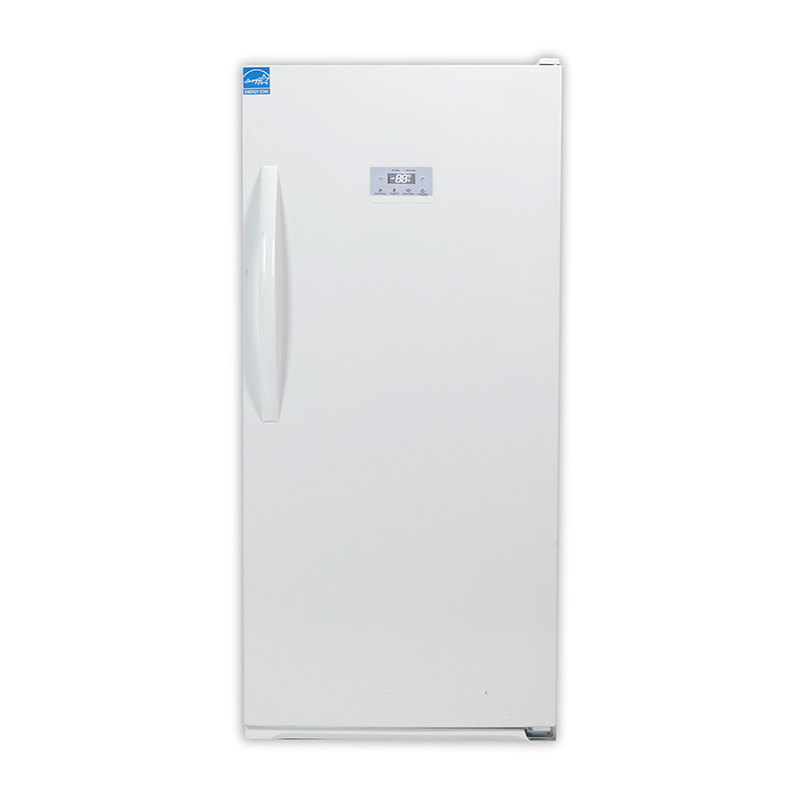 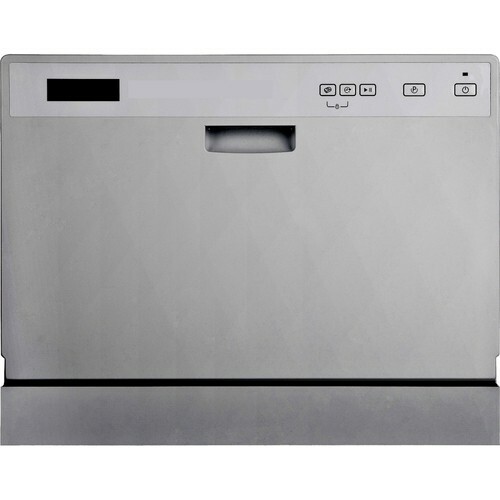 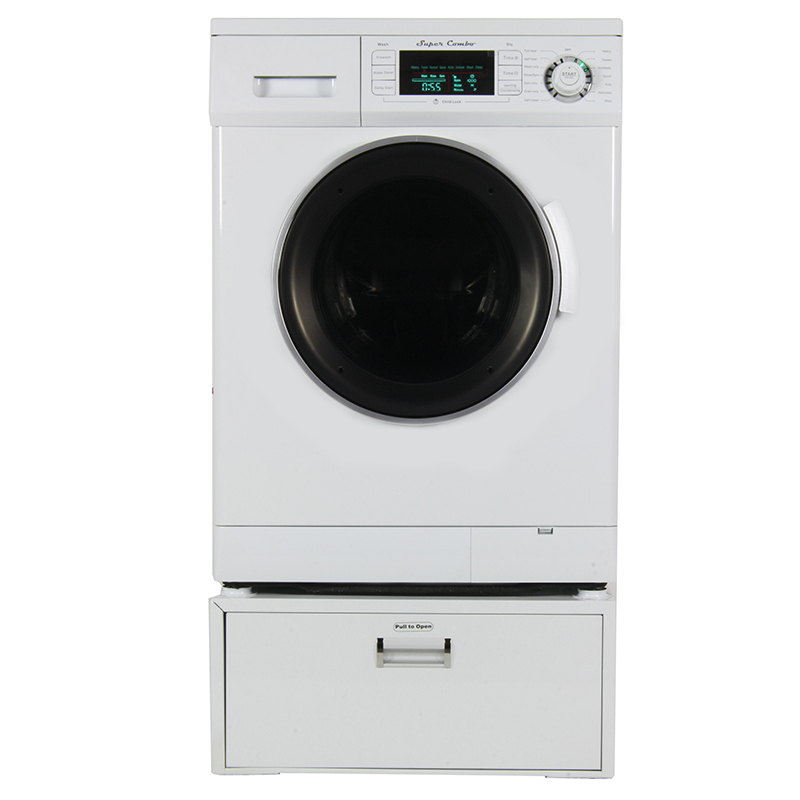 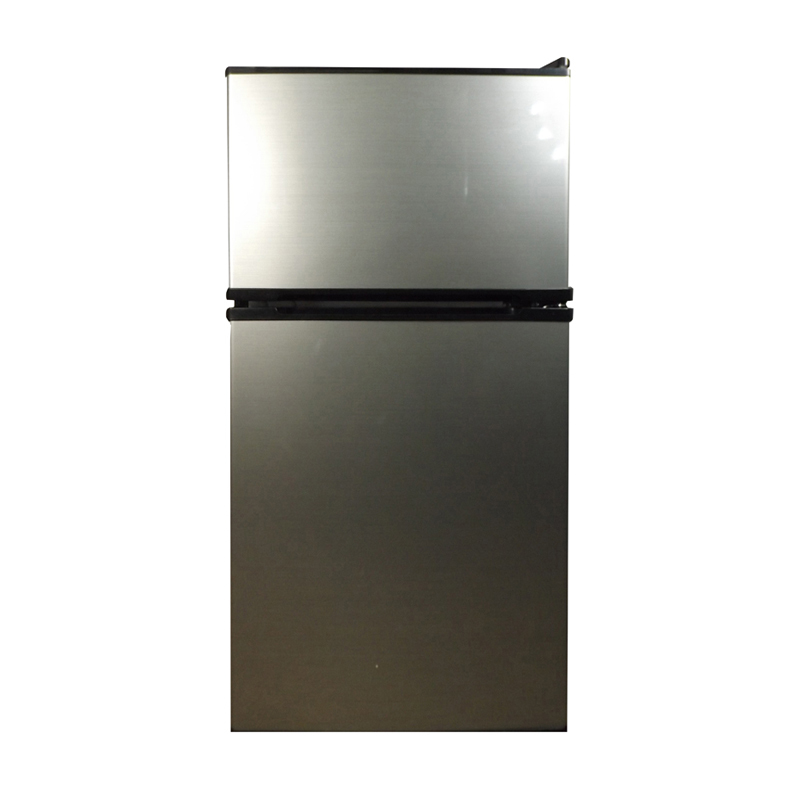 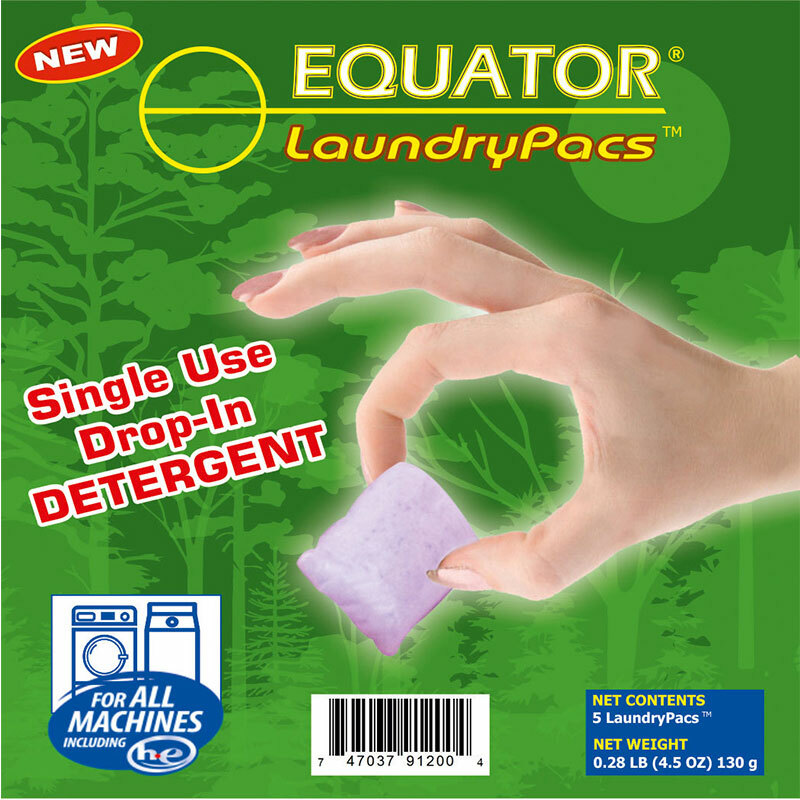 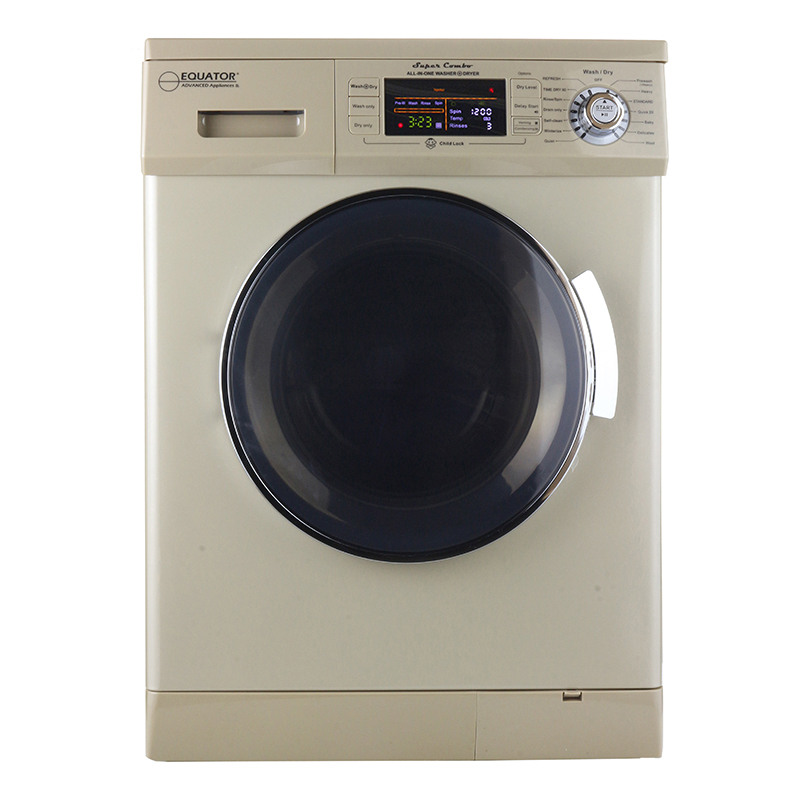 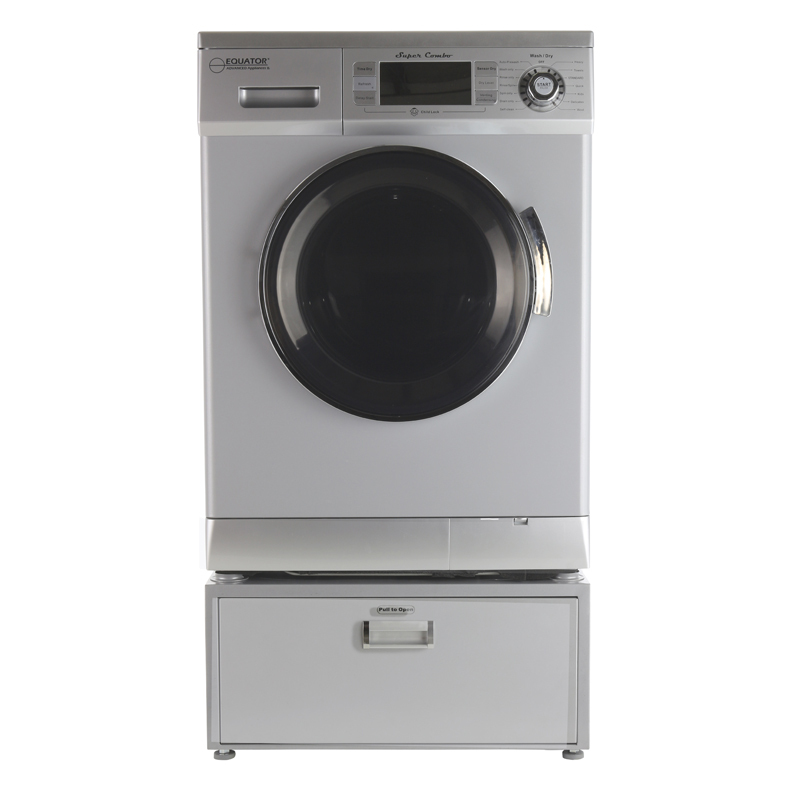 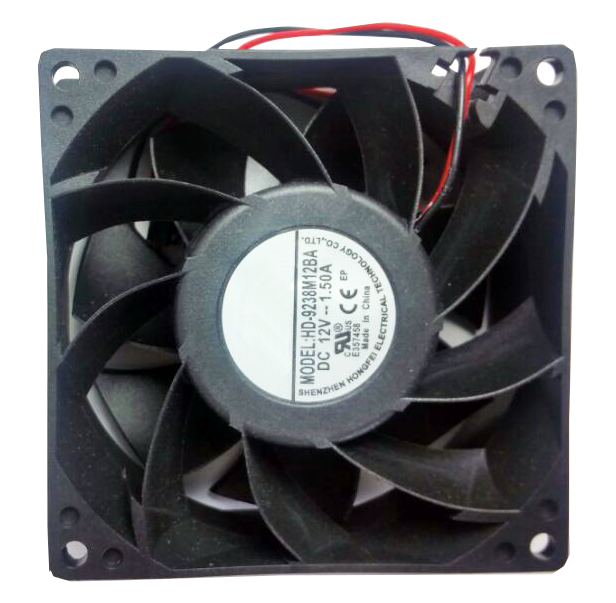 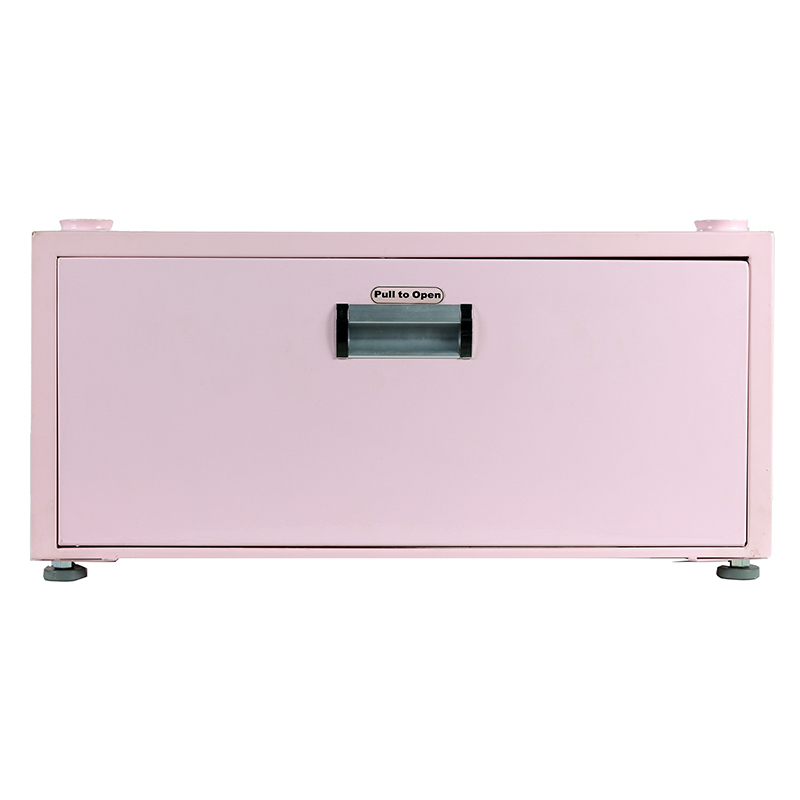 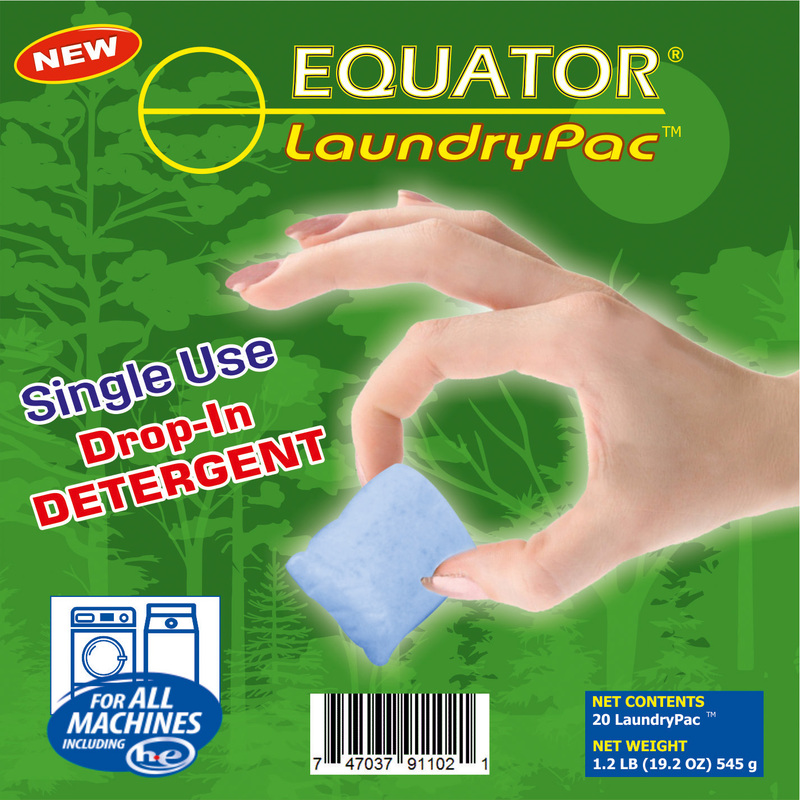 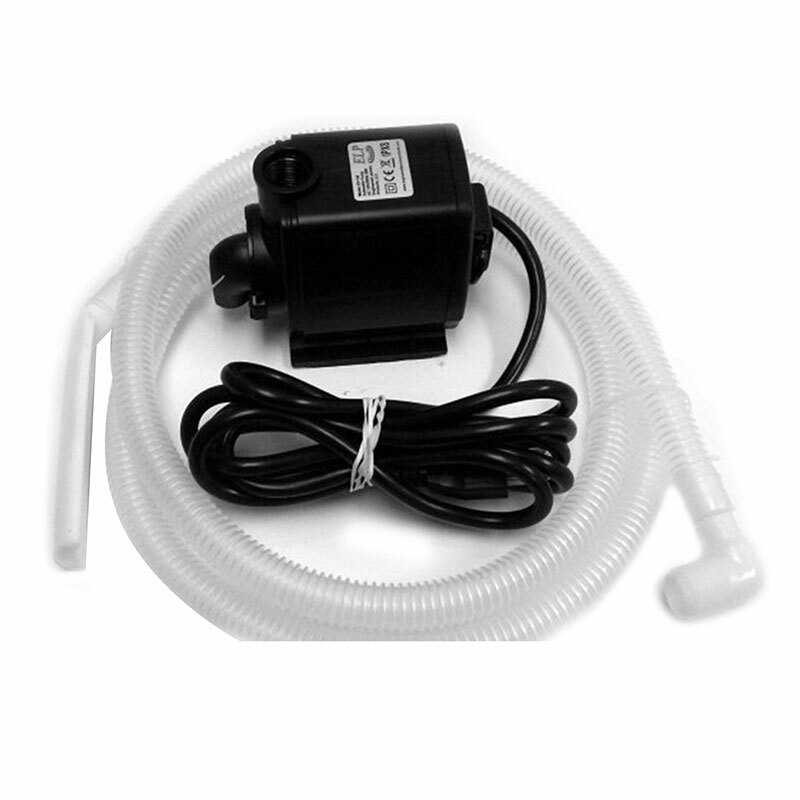 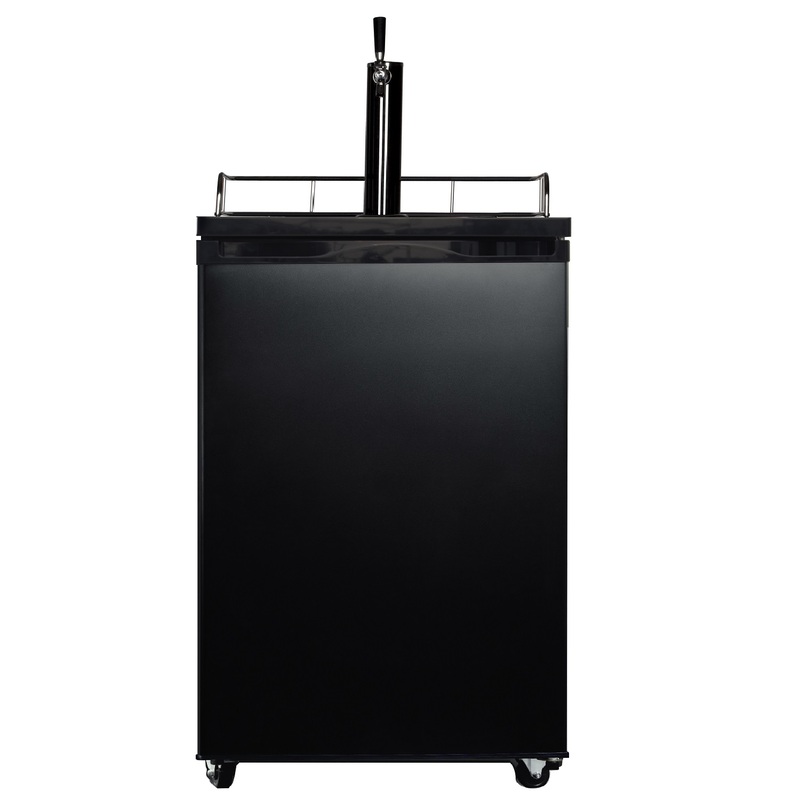 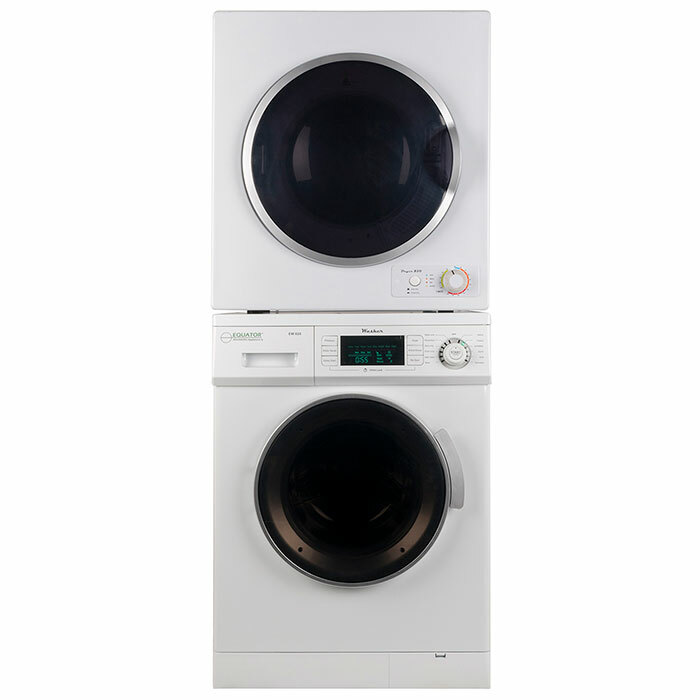 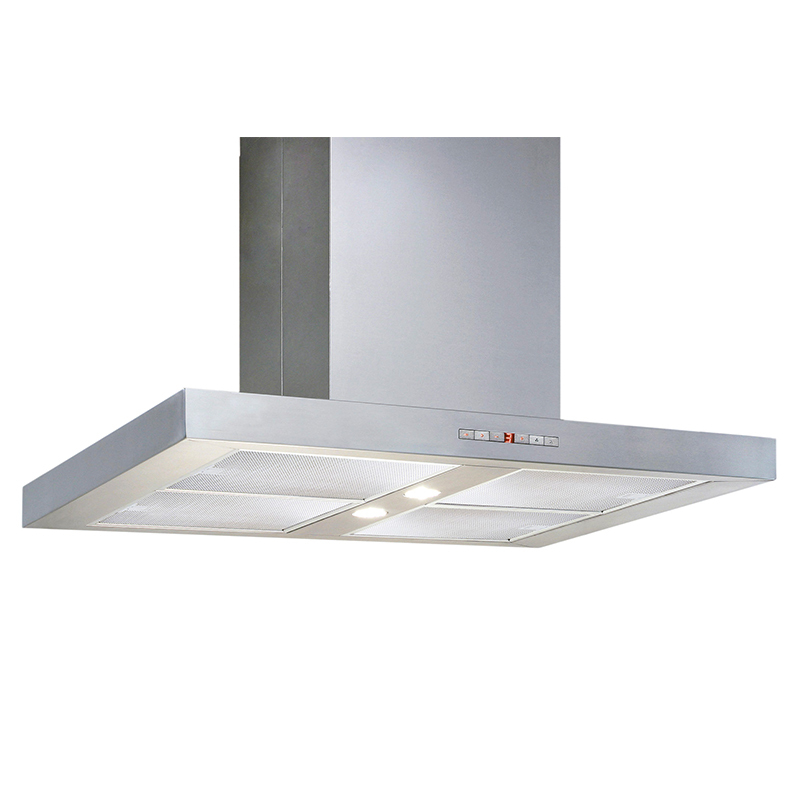 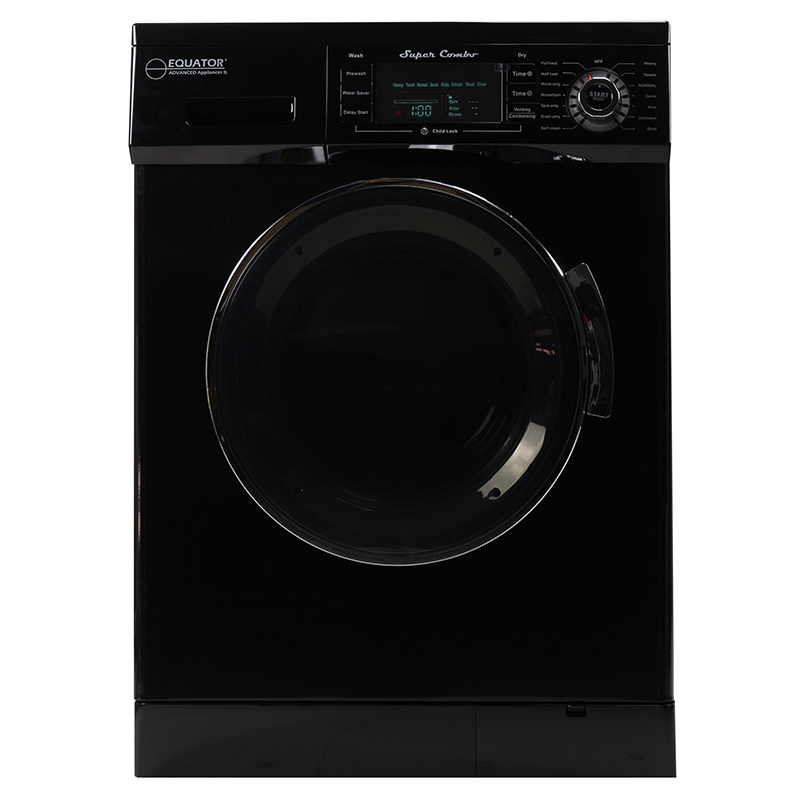 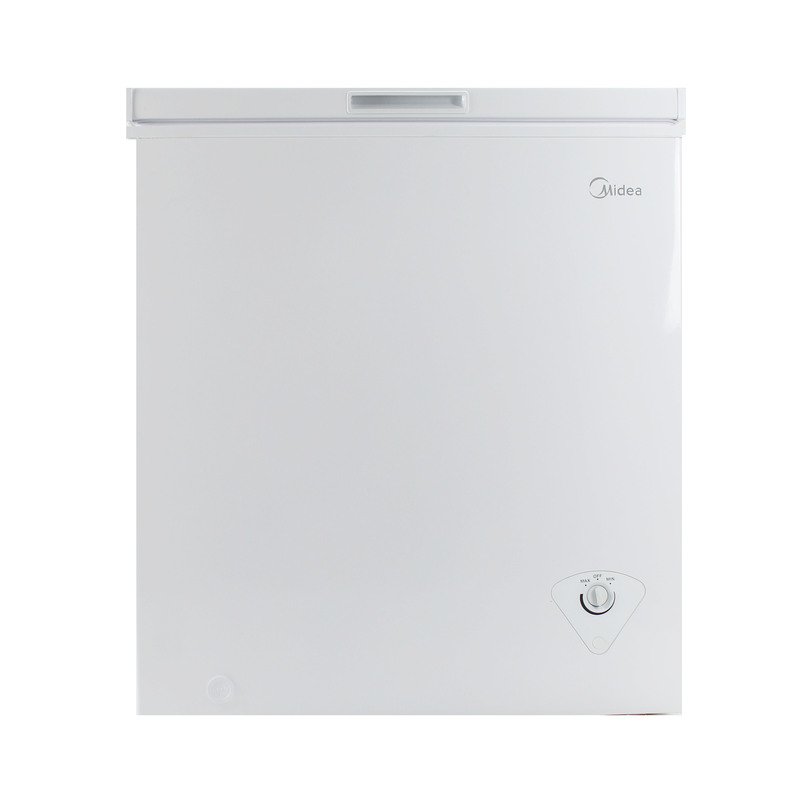 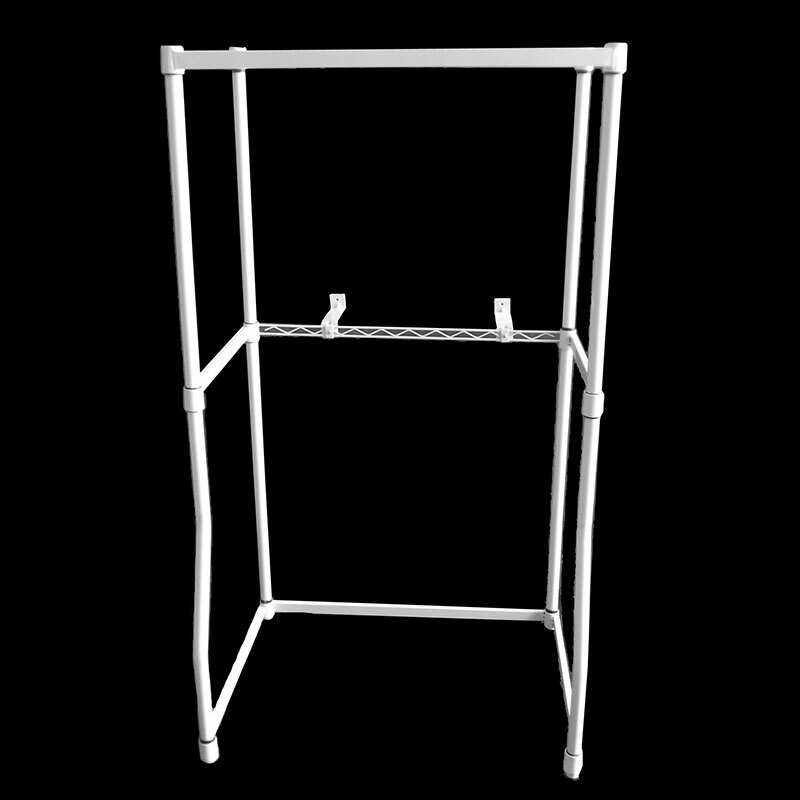 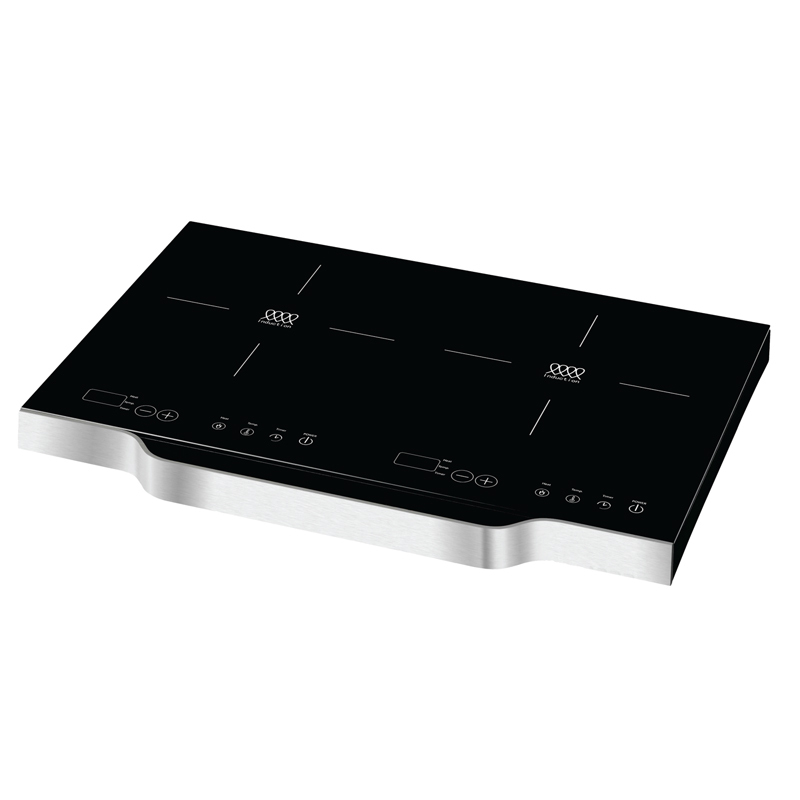 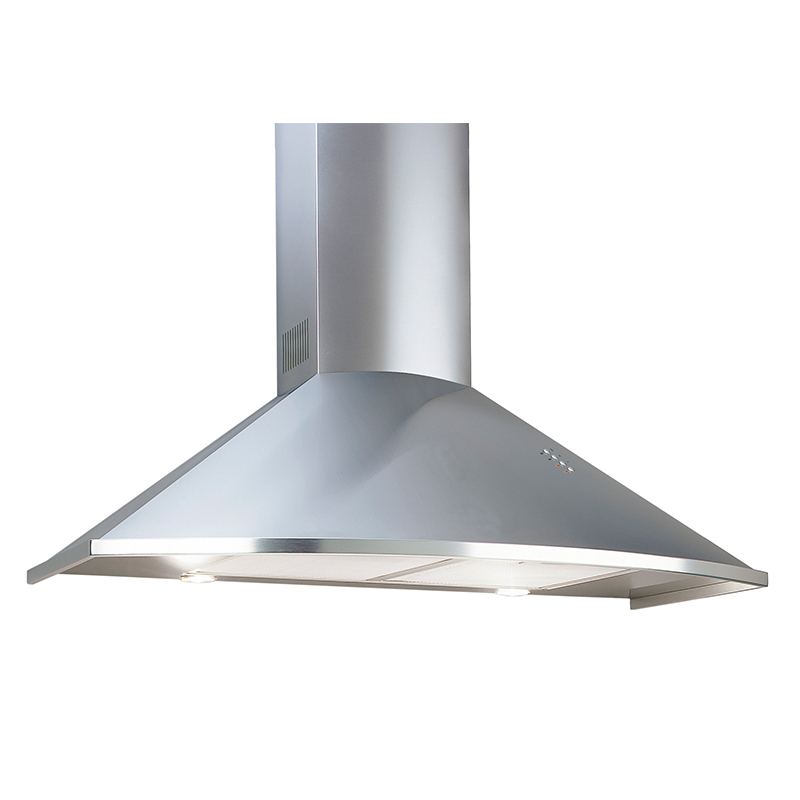 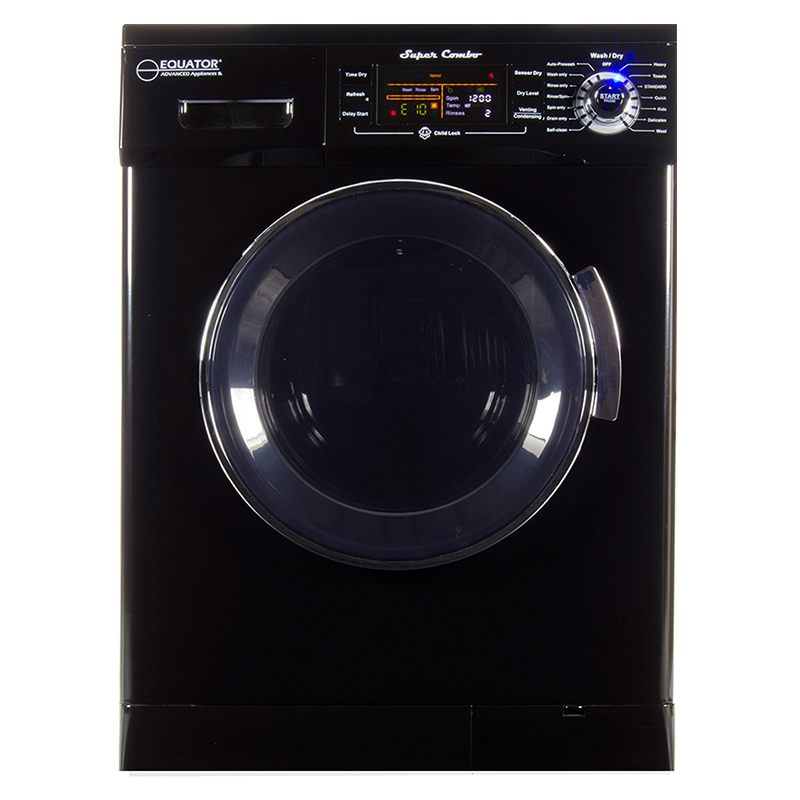 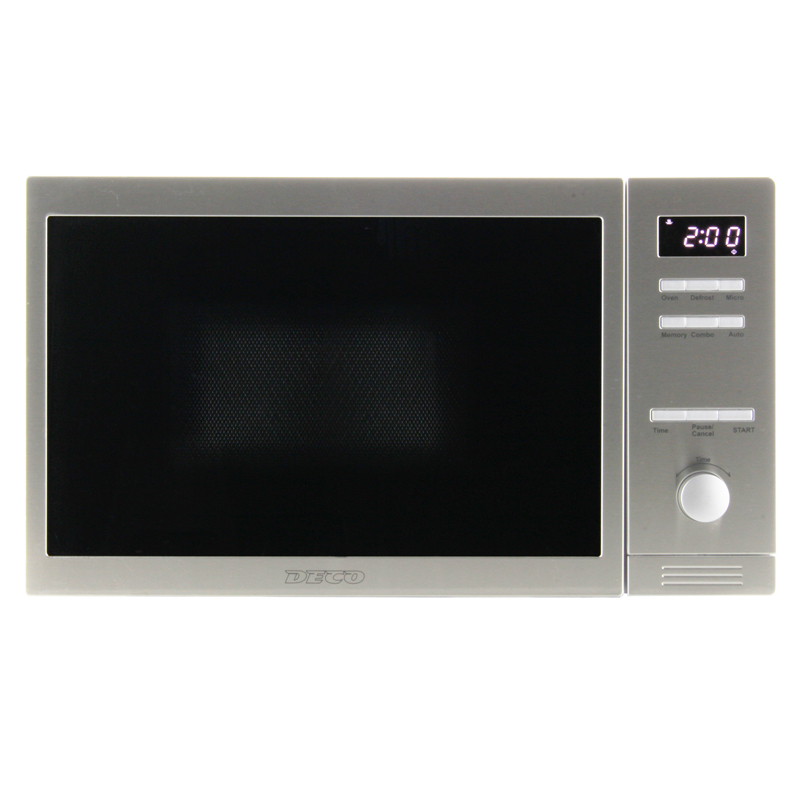 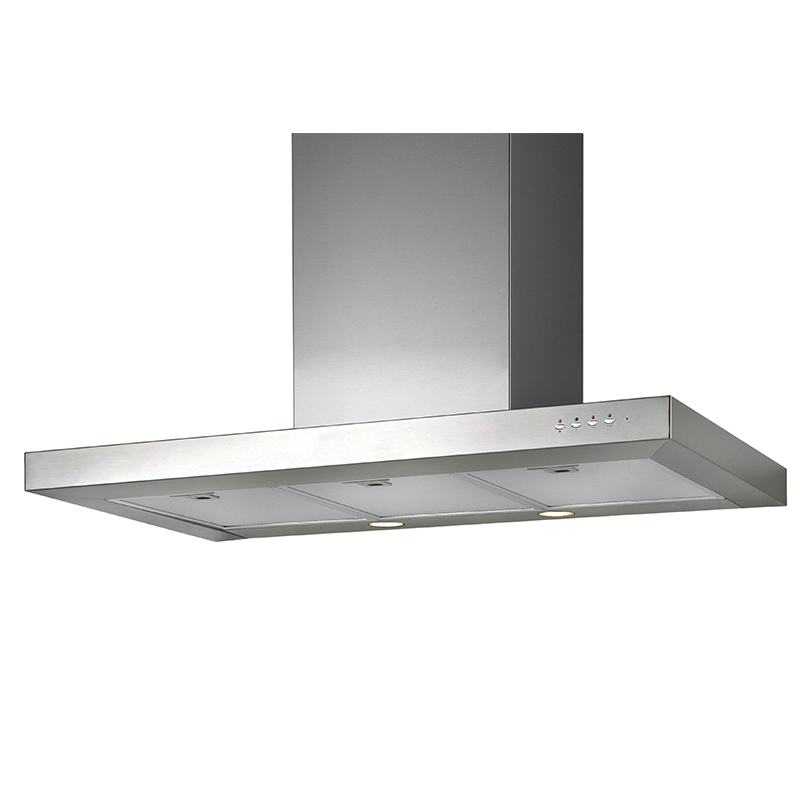 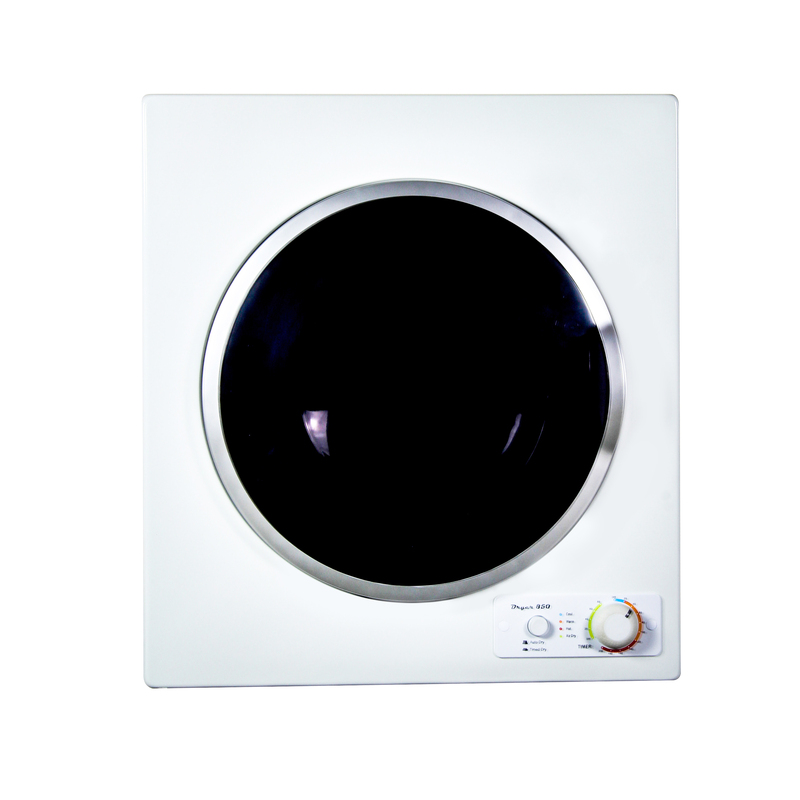 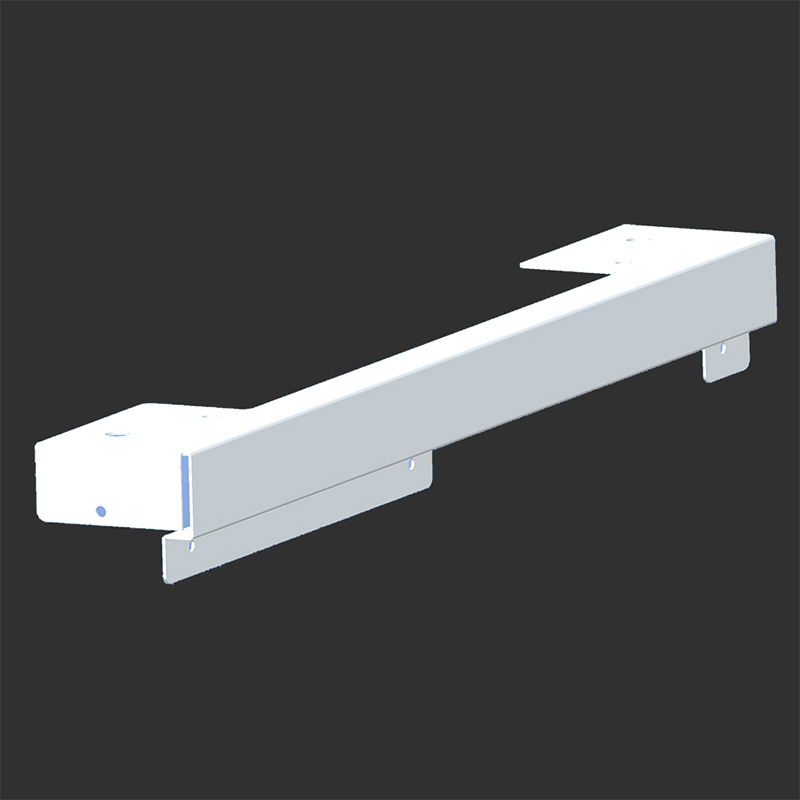 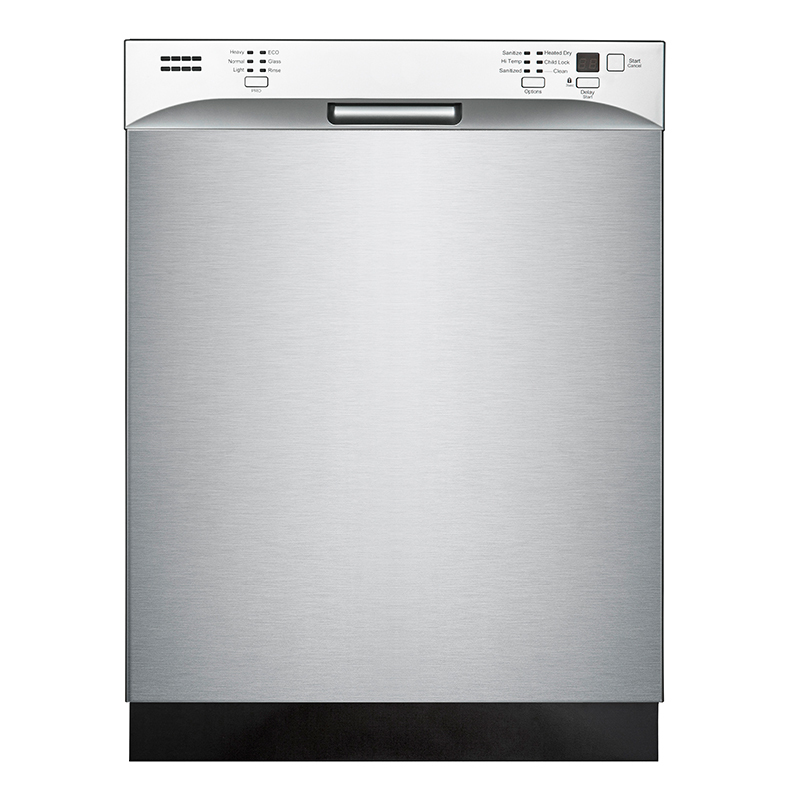 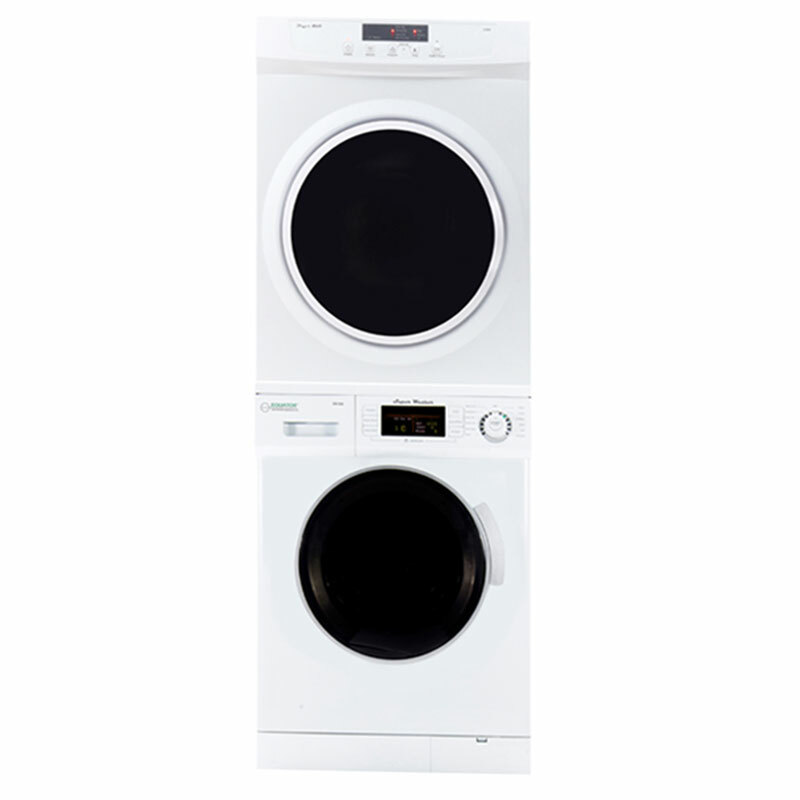 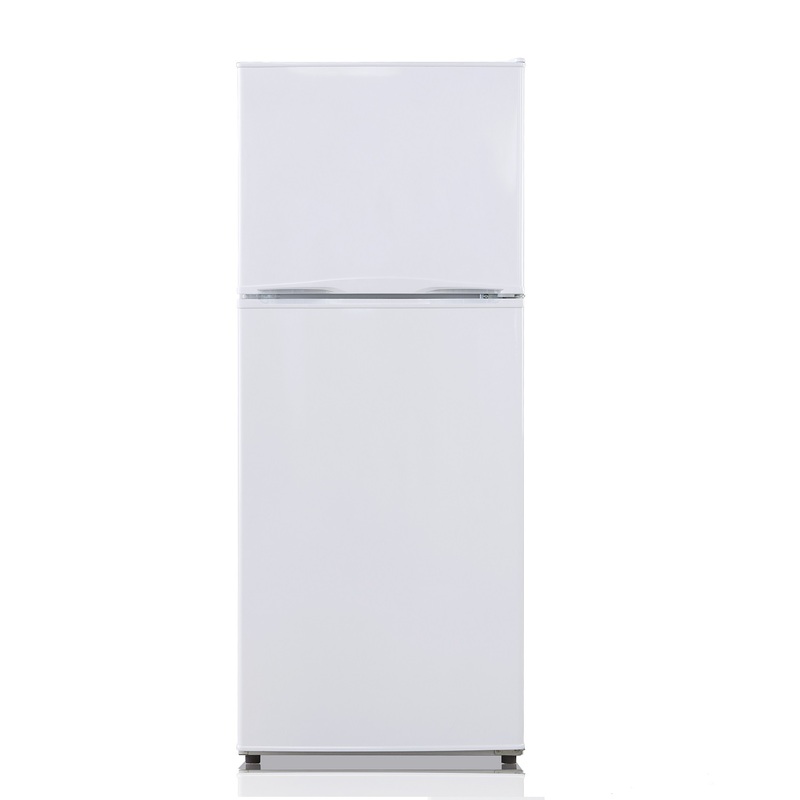 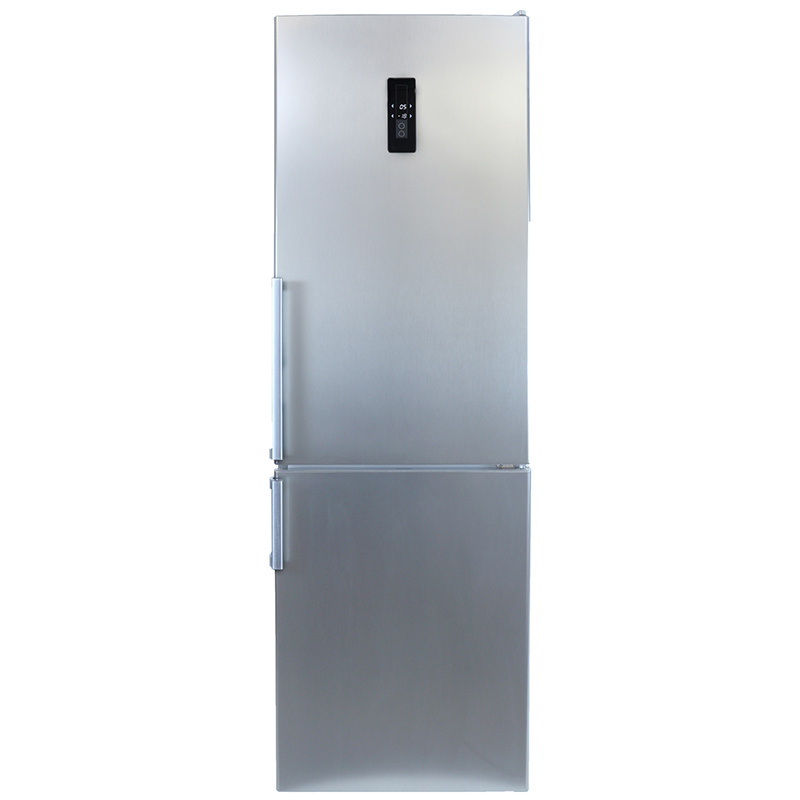 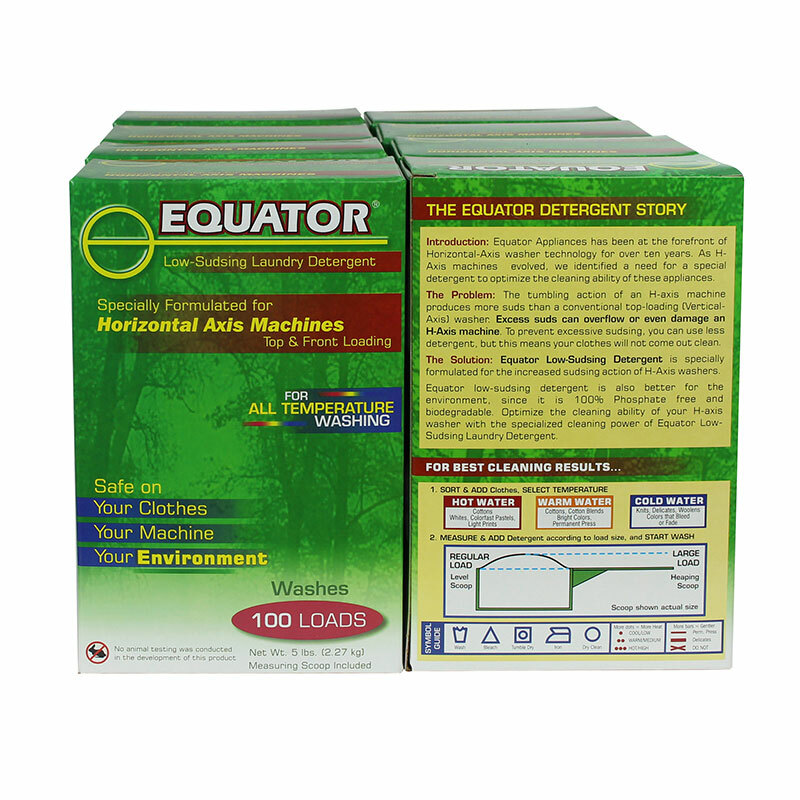 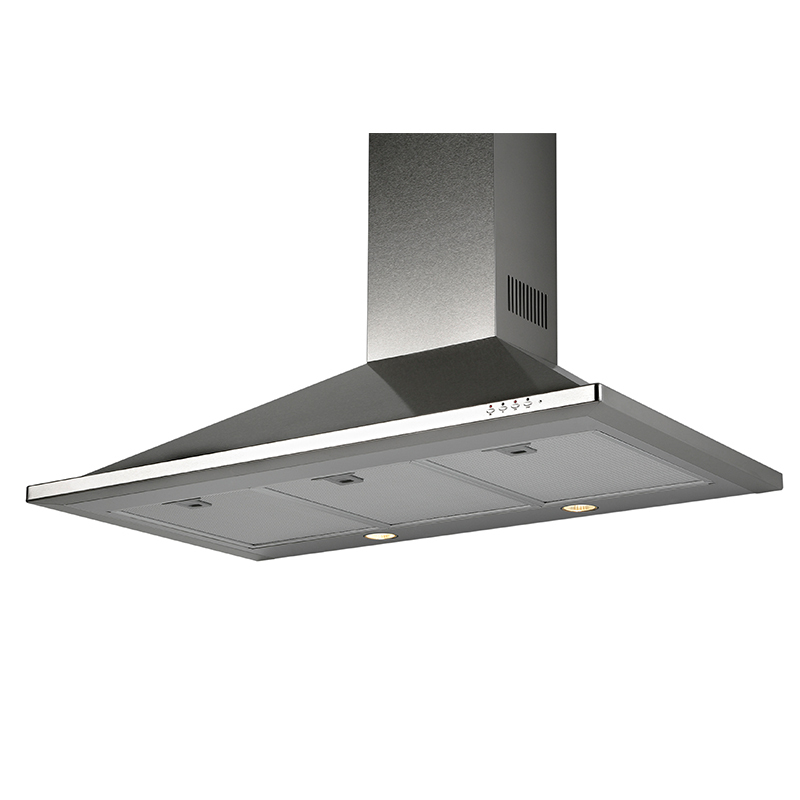 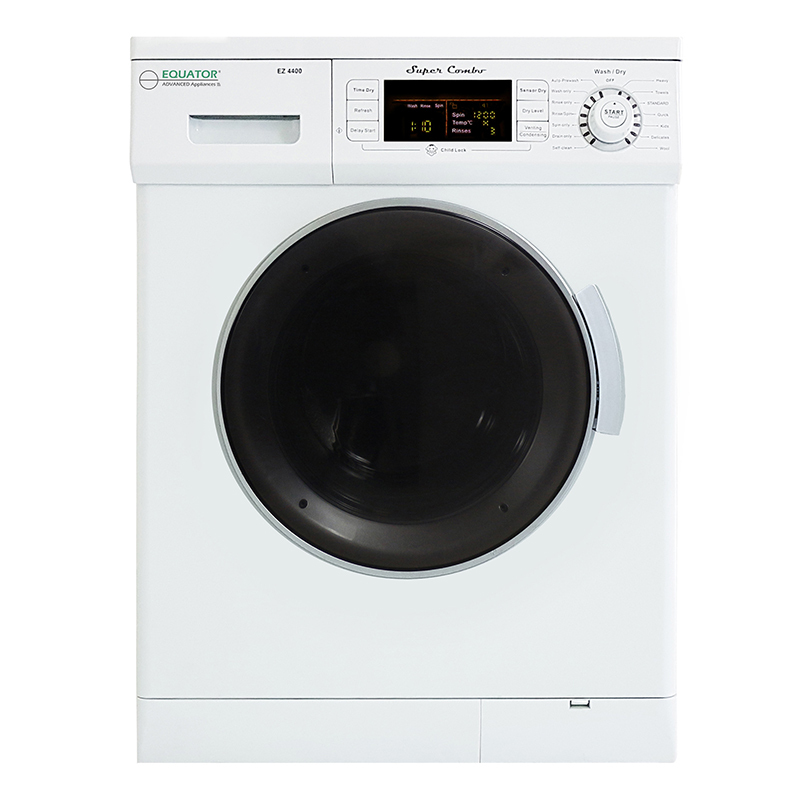 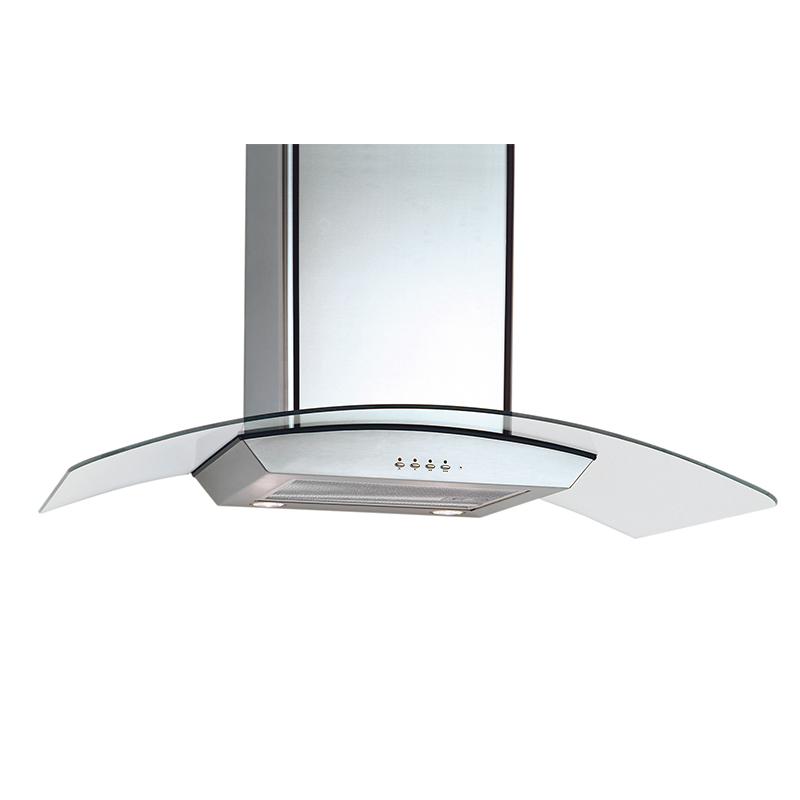 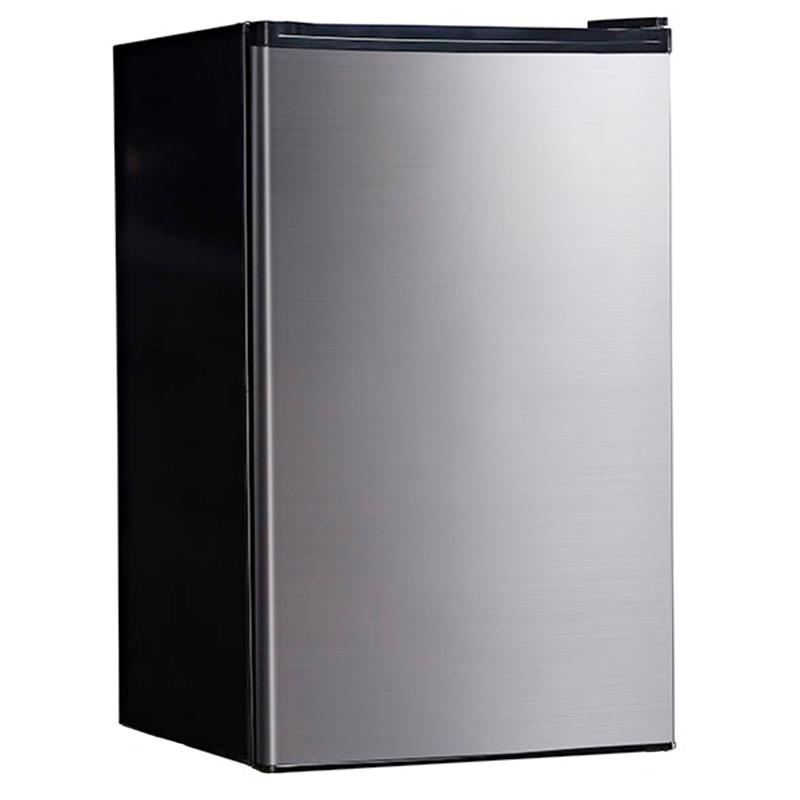 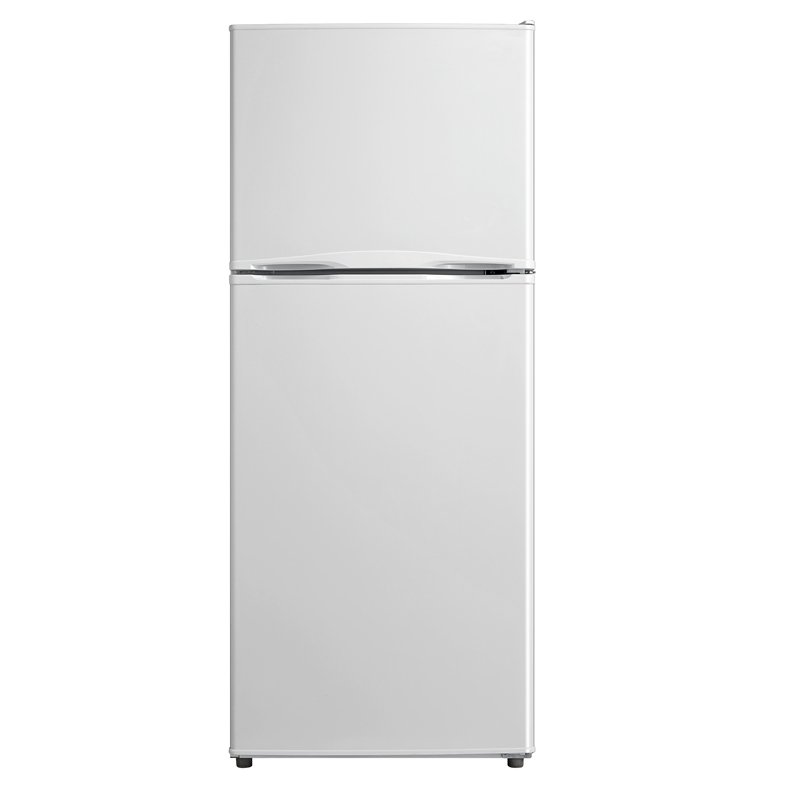 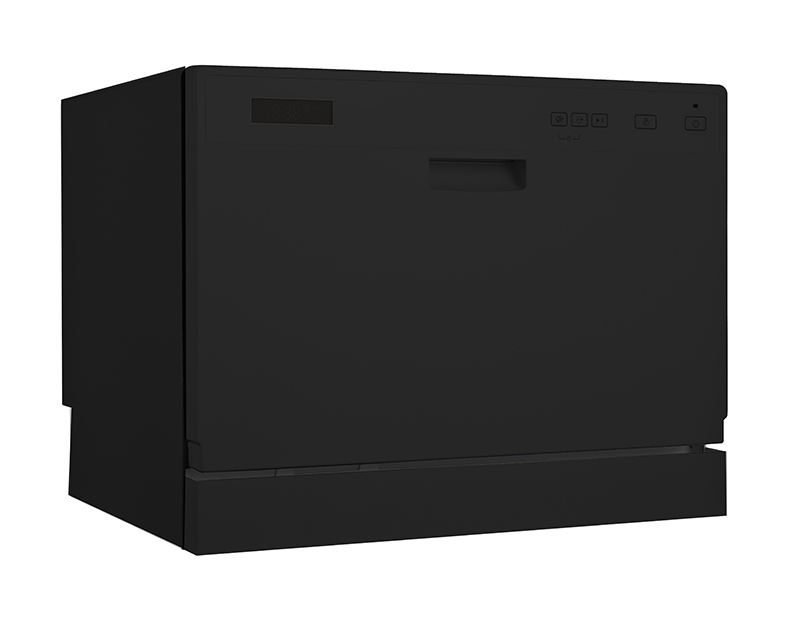 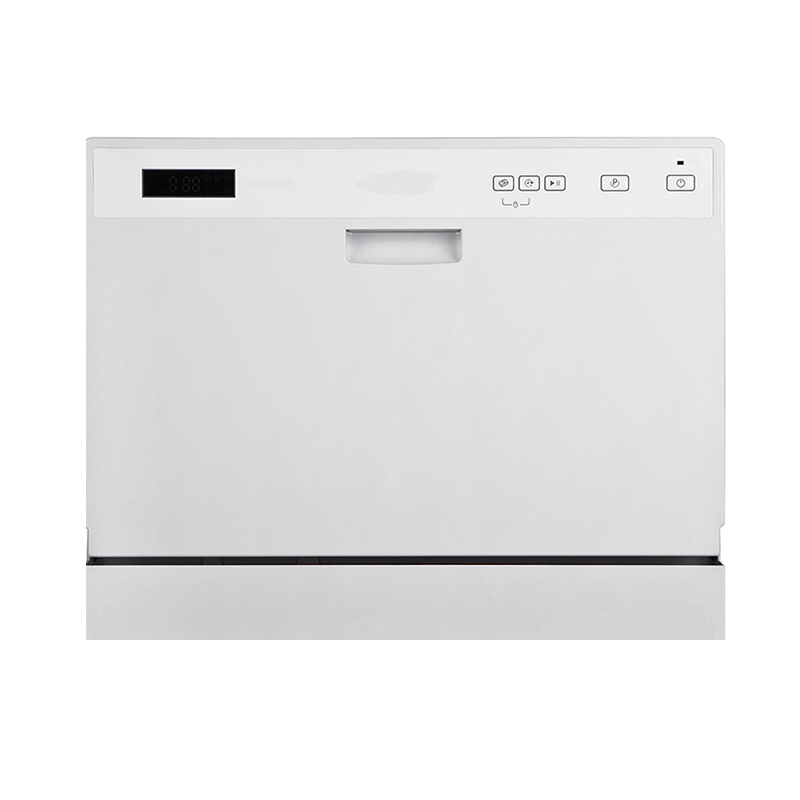 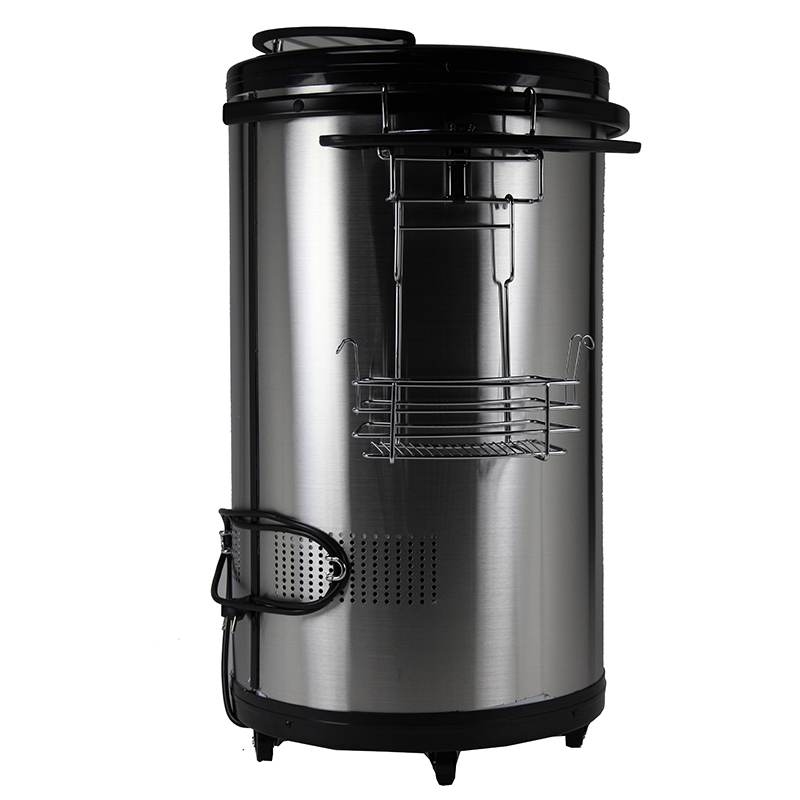 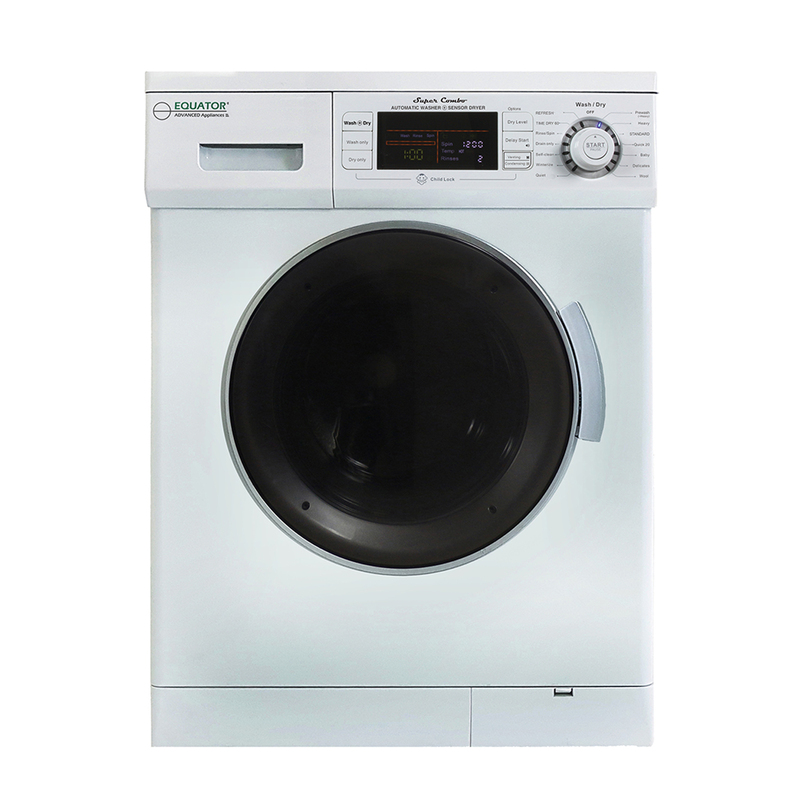 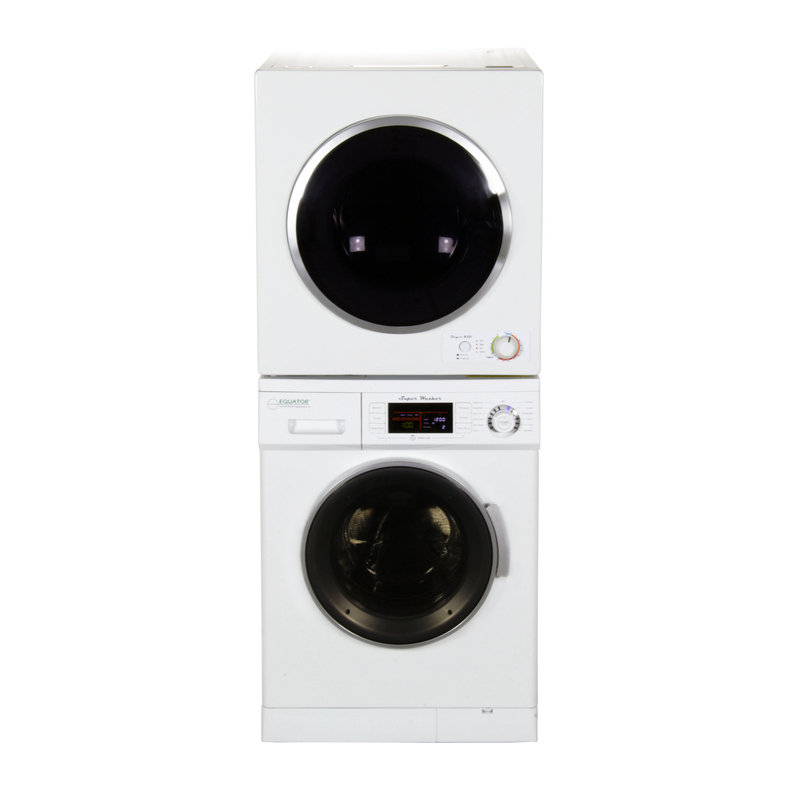 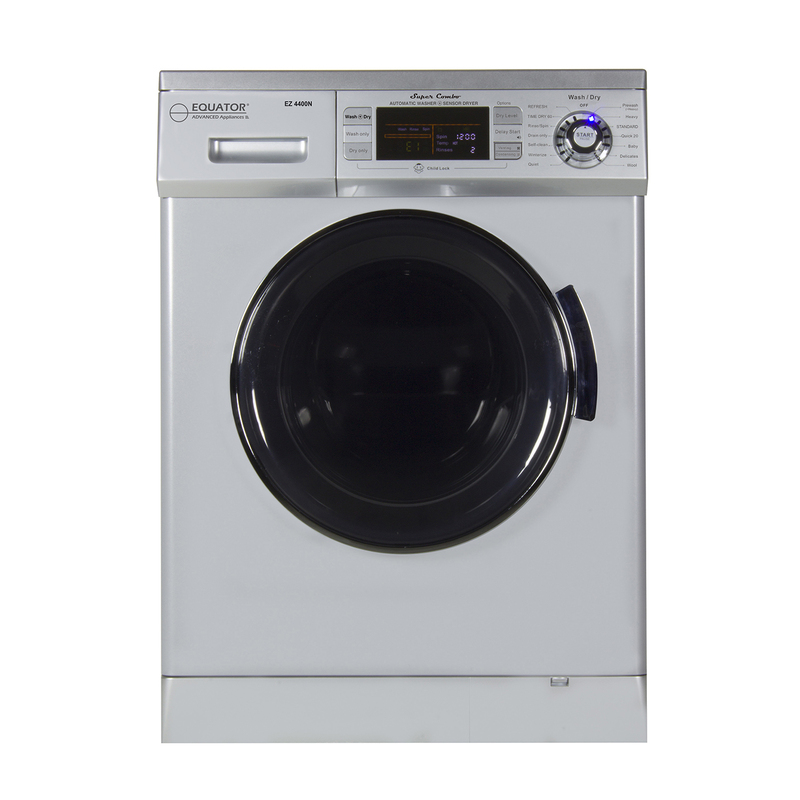 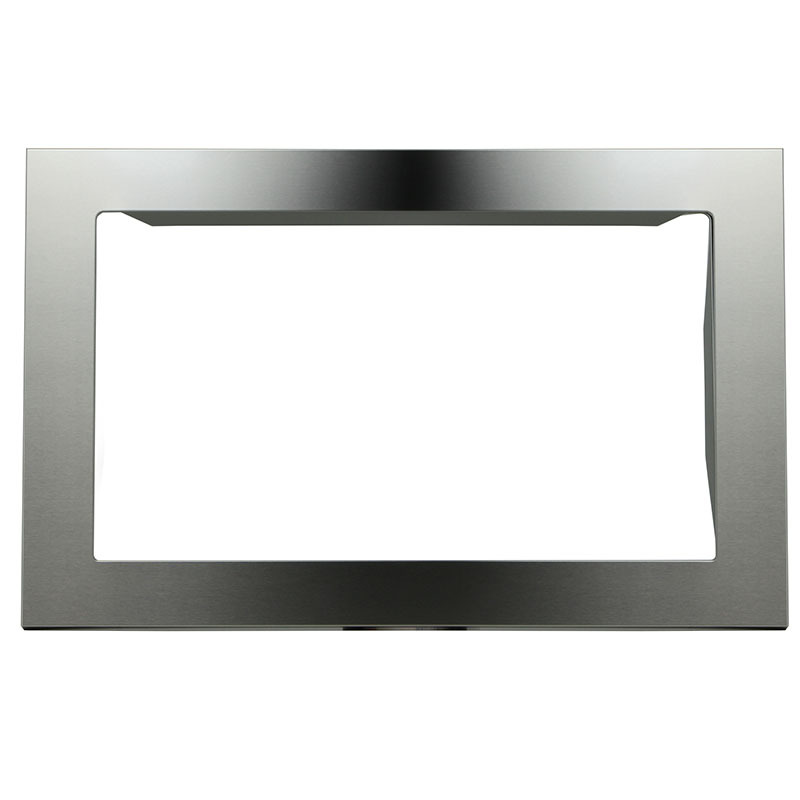 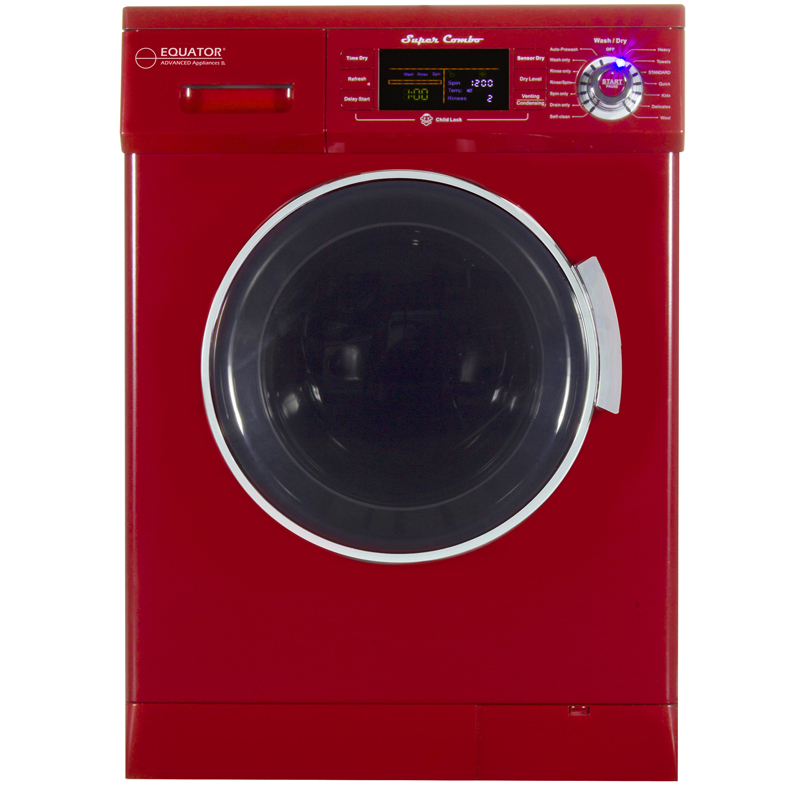 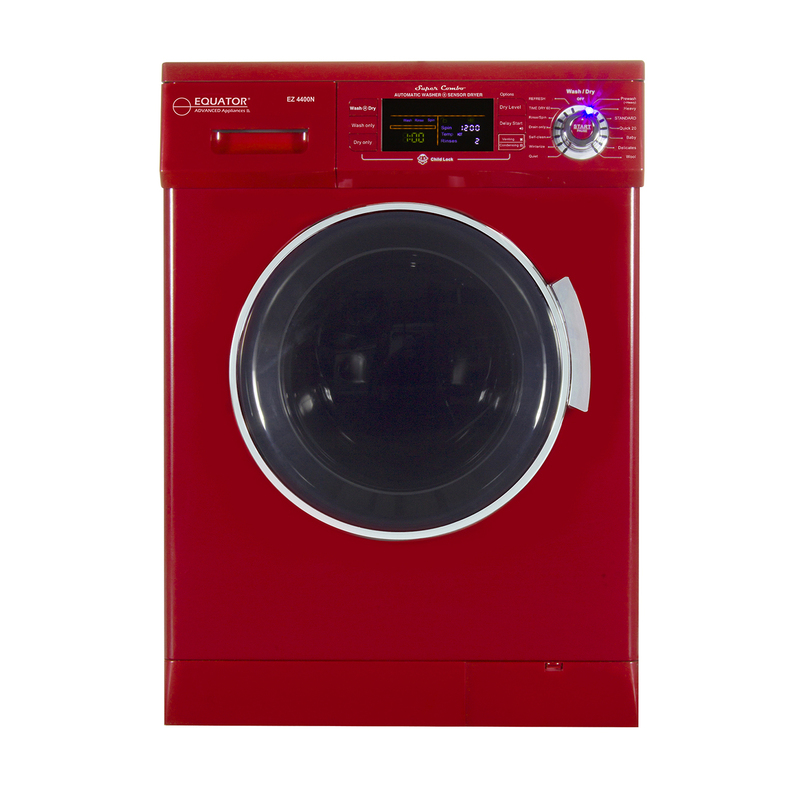 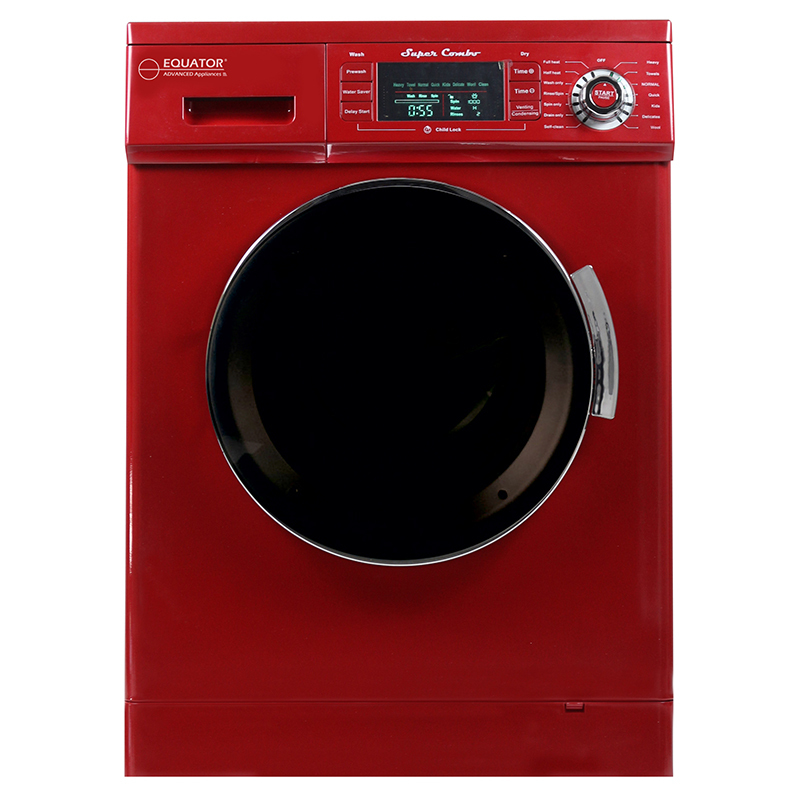 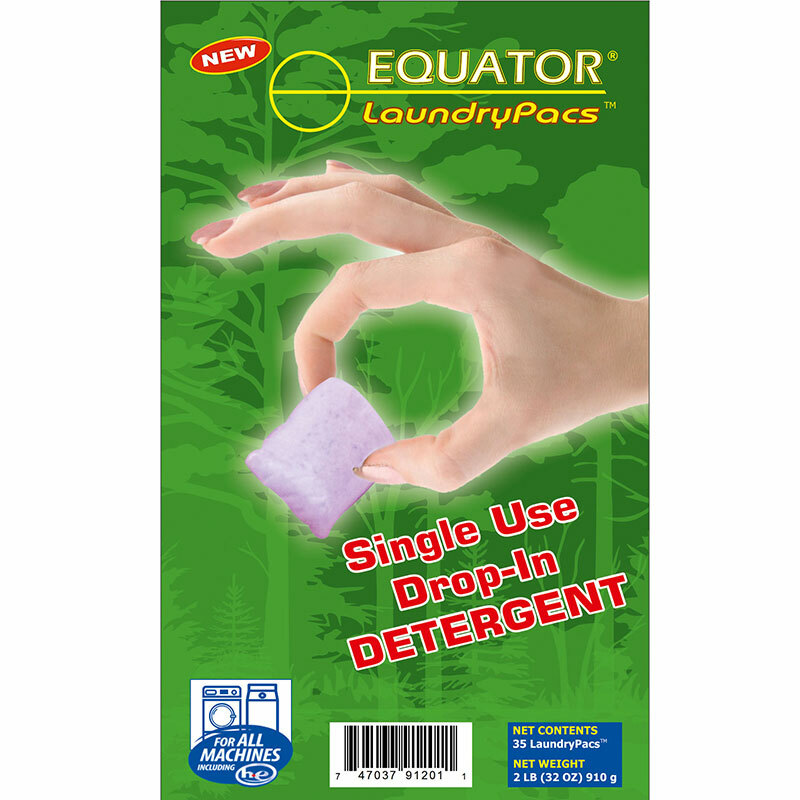 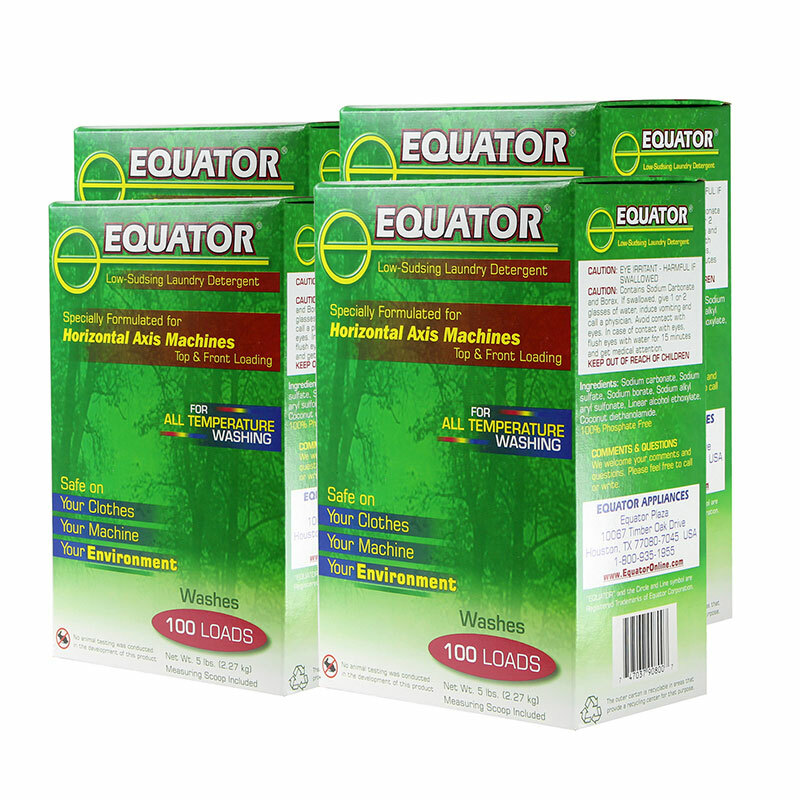 Add to cart : Equator-Midea 3.5 cu.ft.